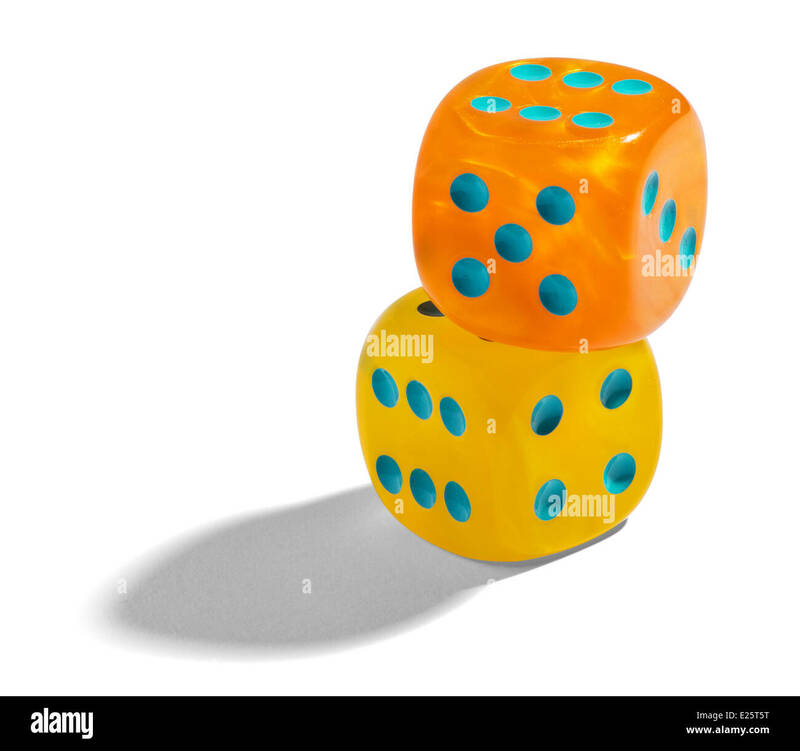 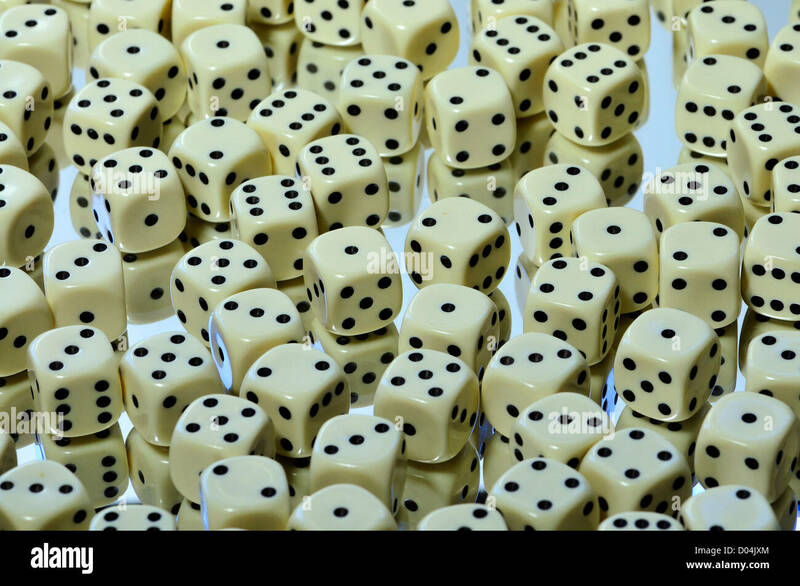 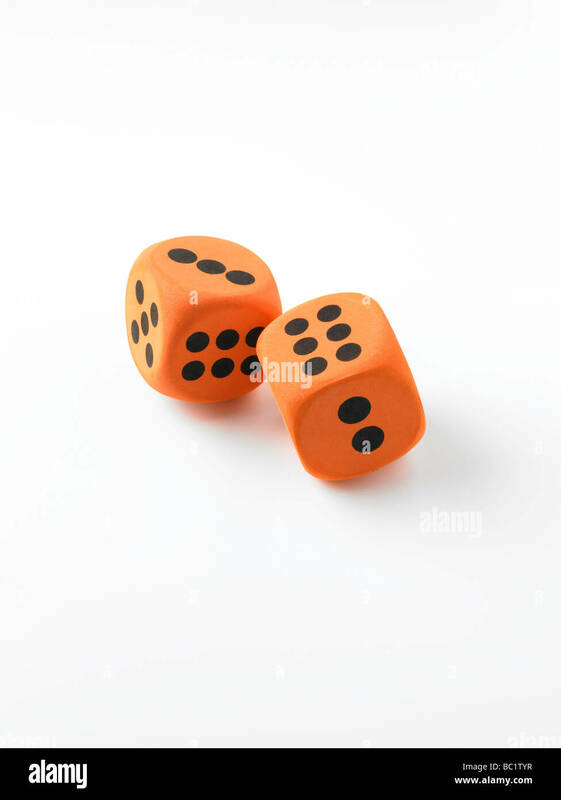 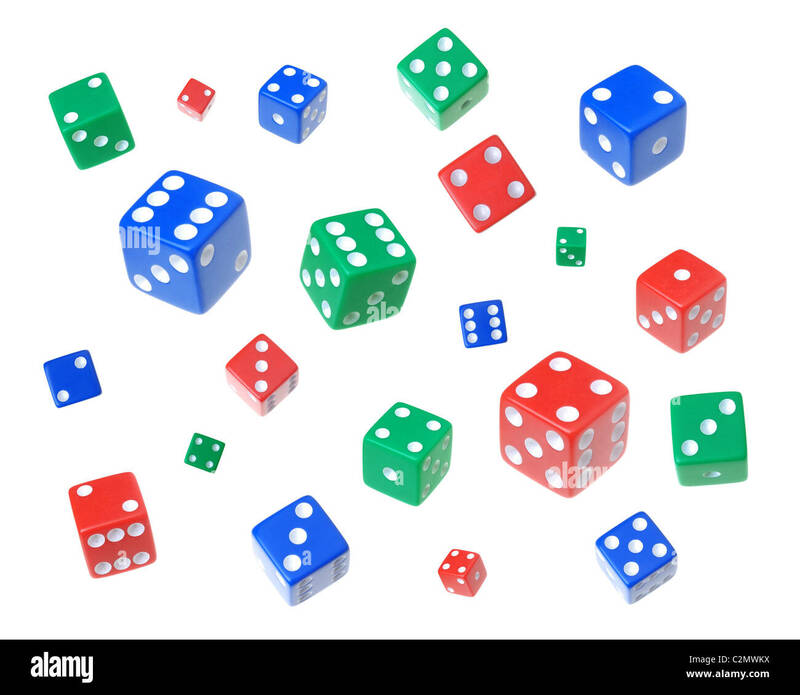 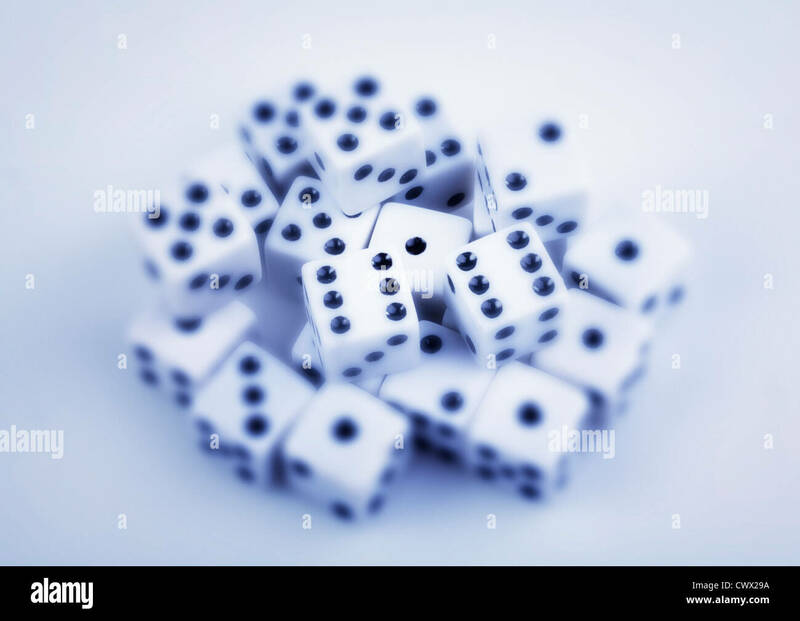 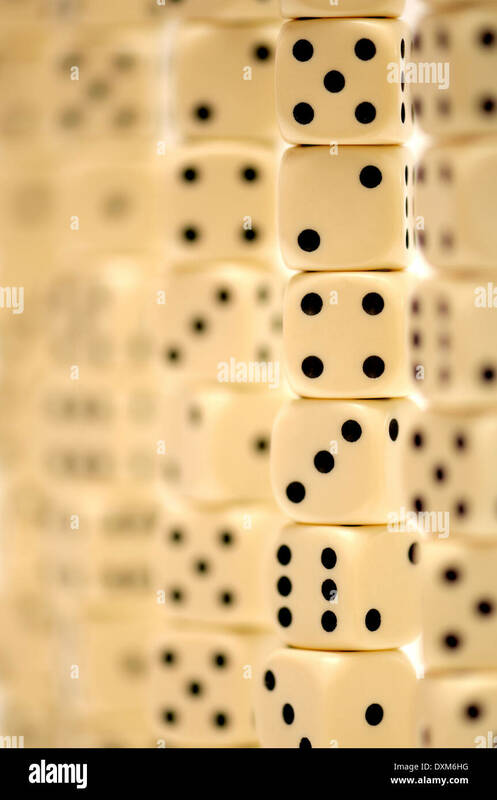 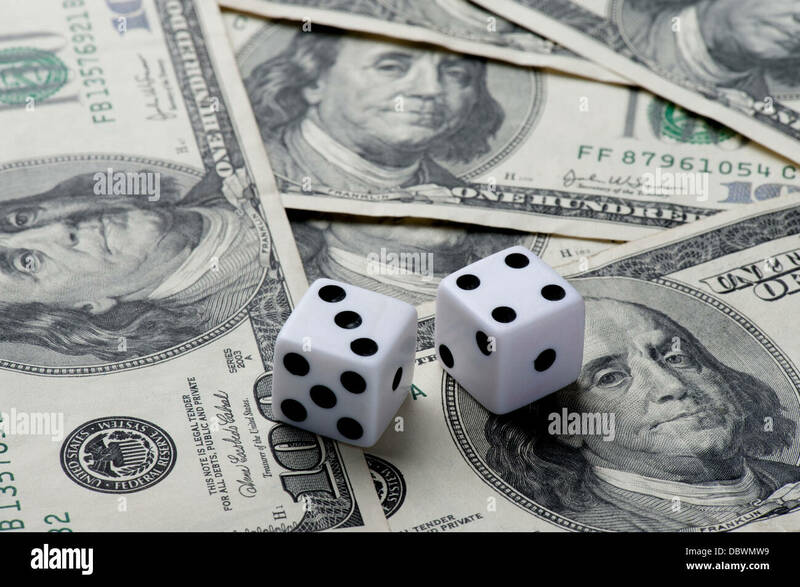 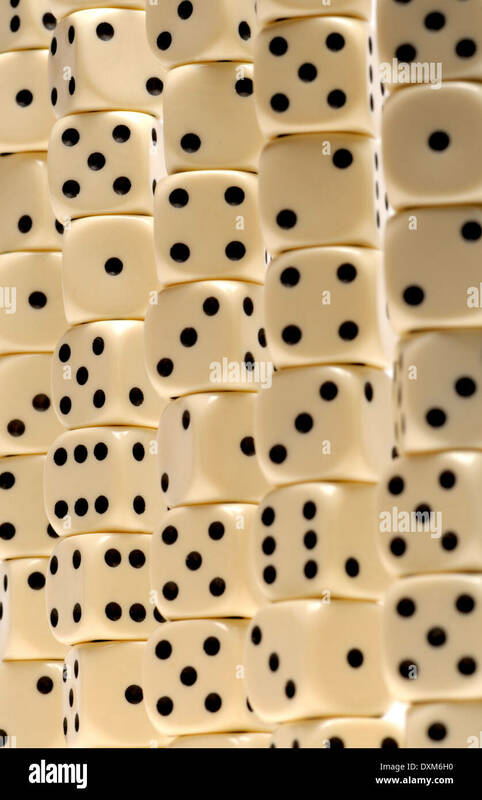 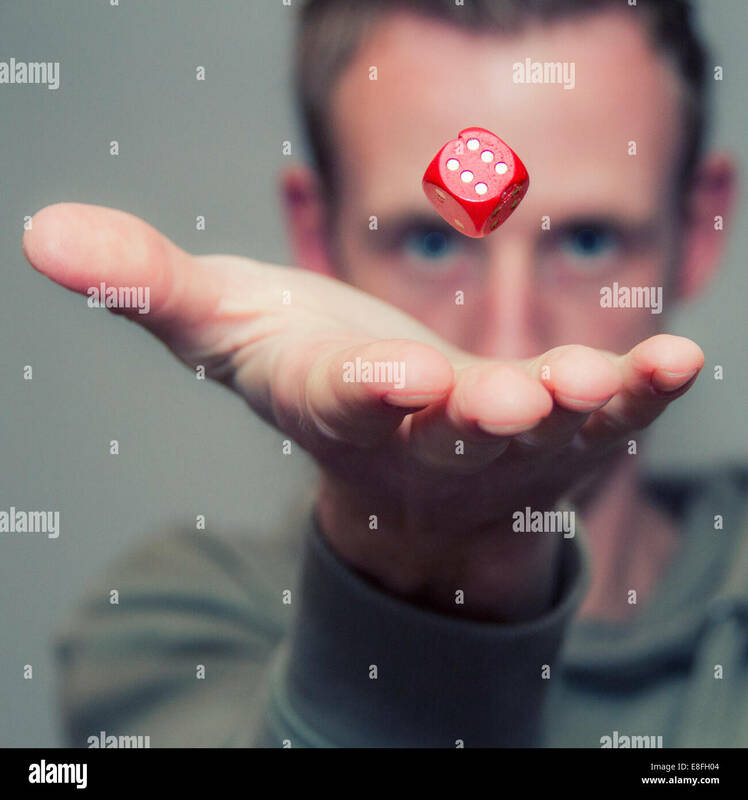 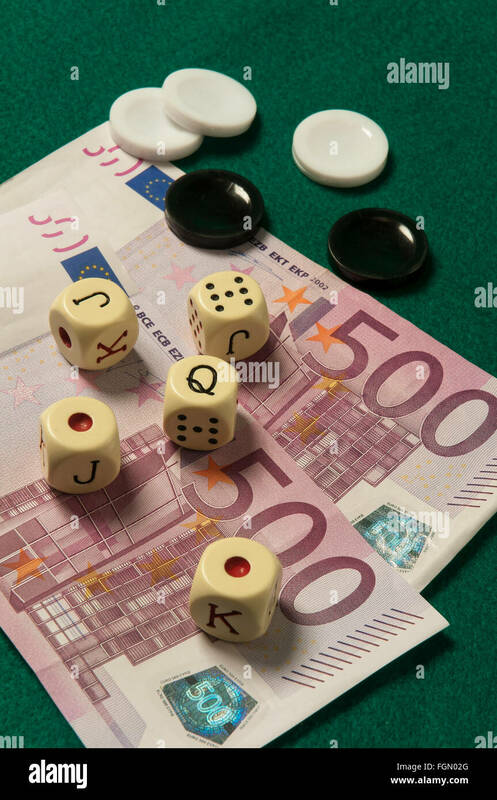 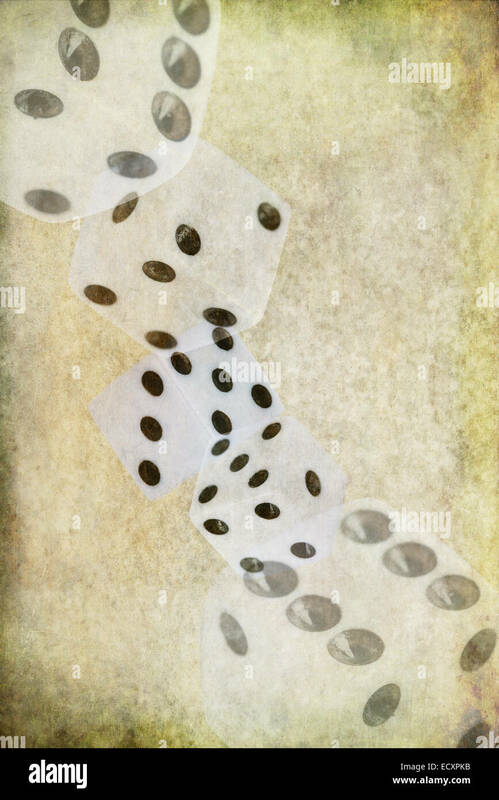 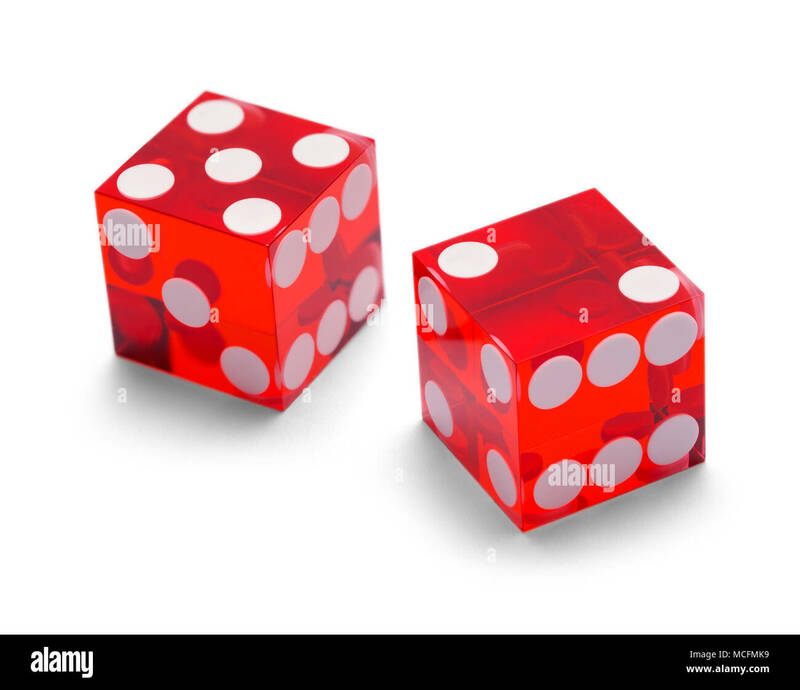 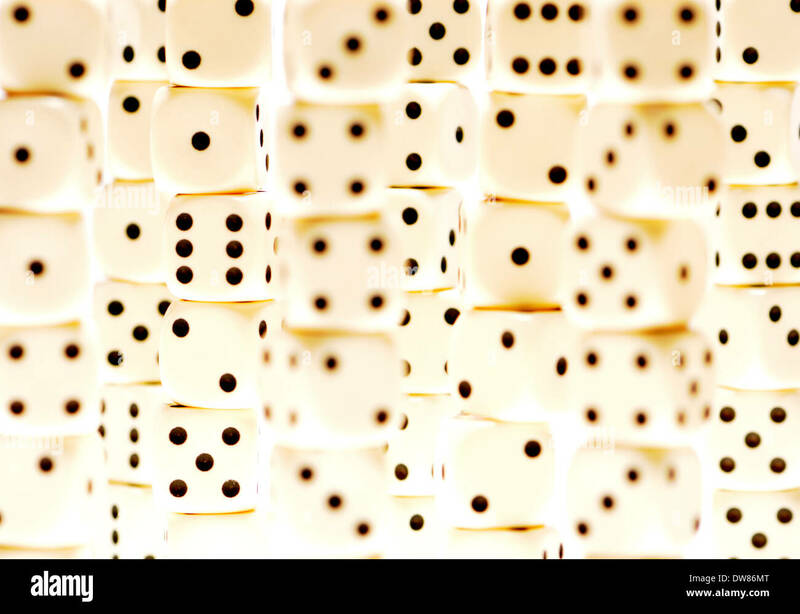 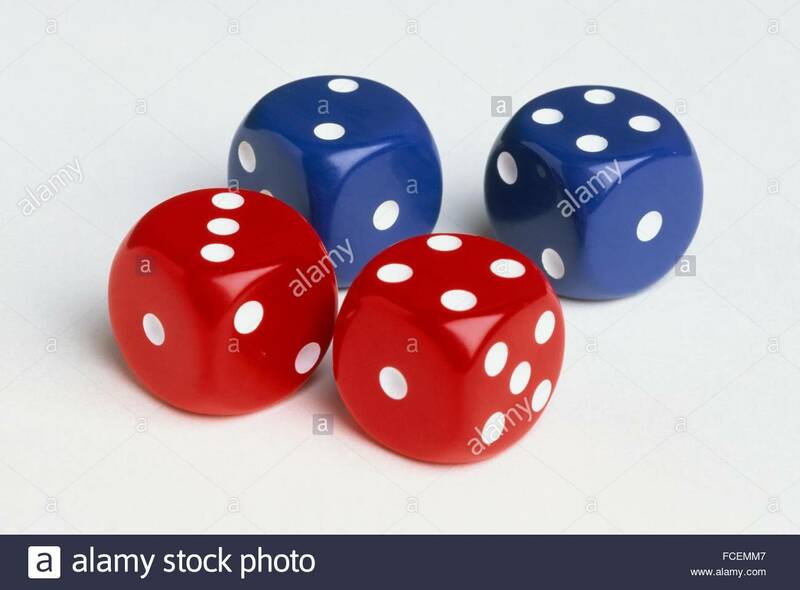 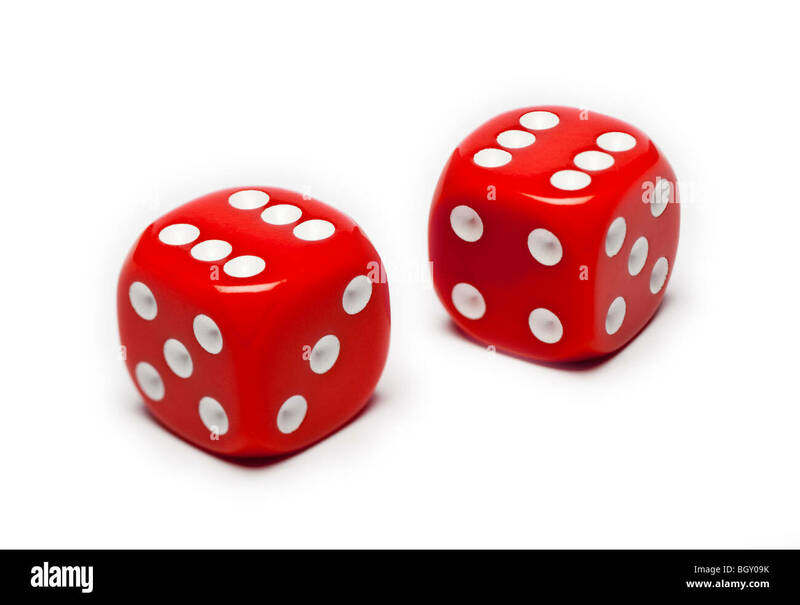 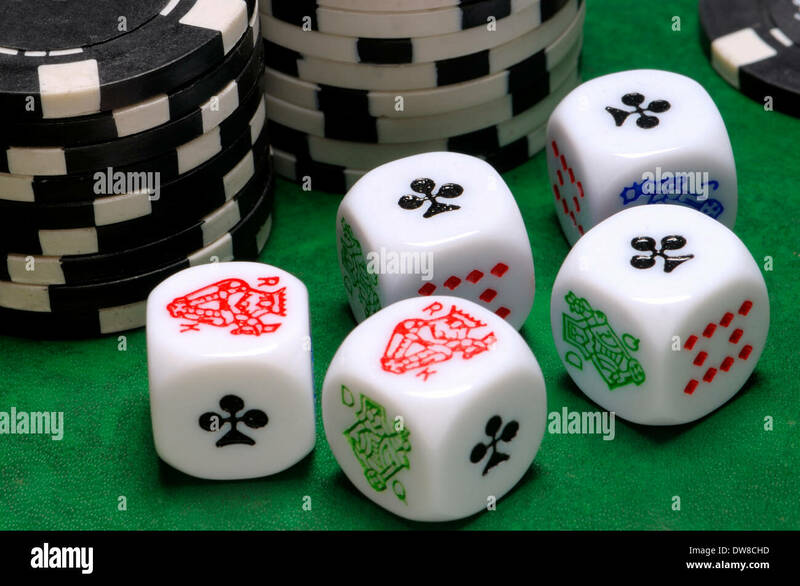 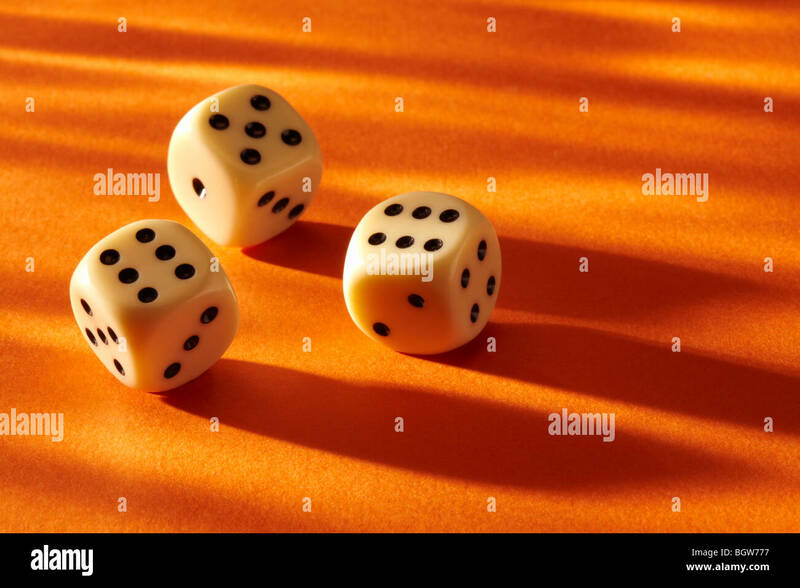 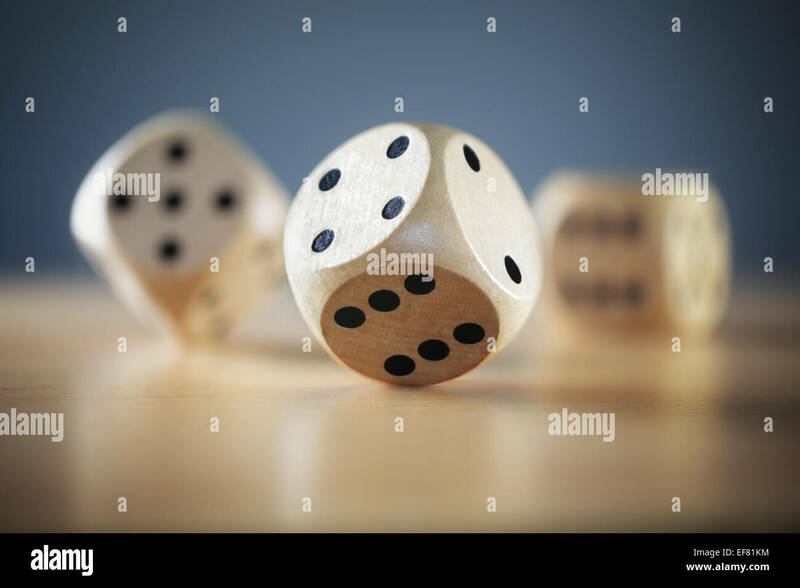 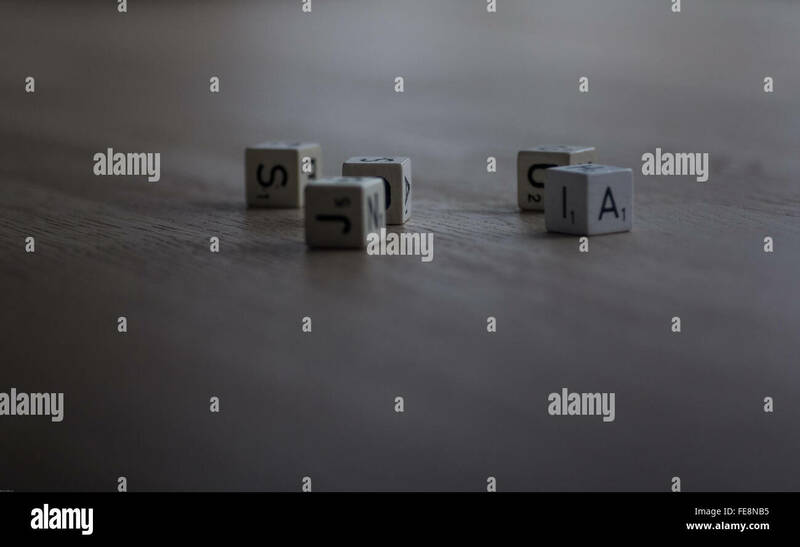 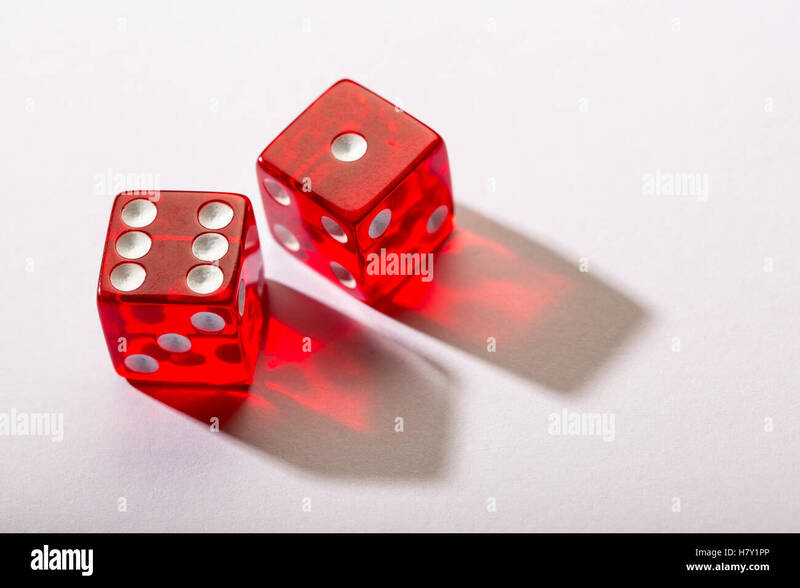 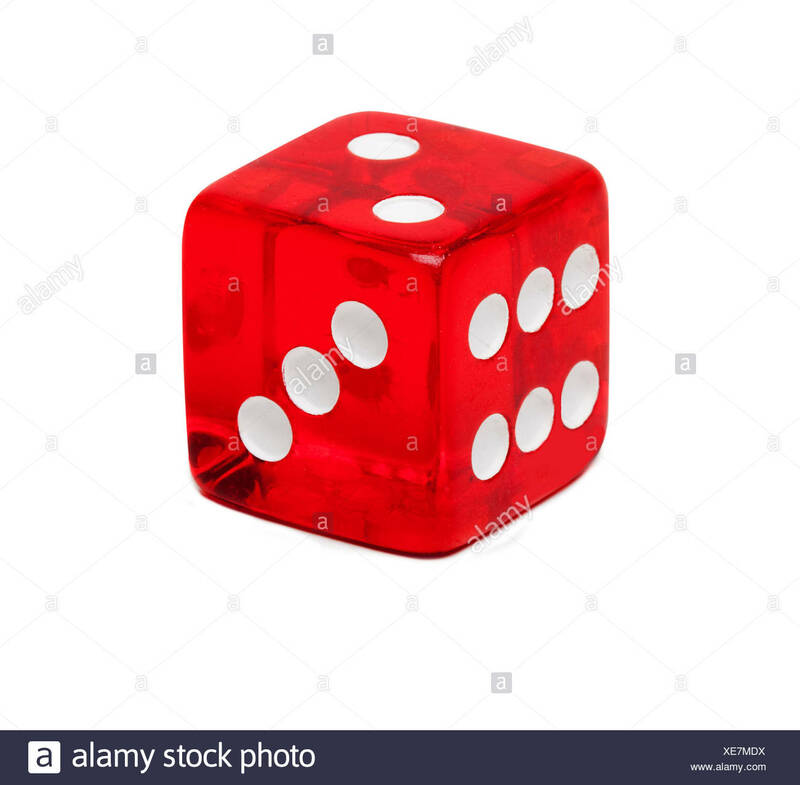 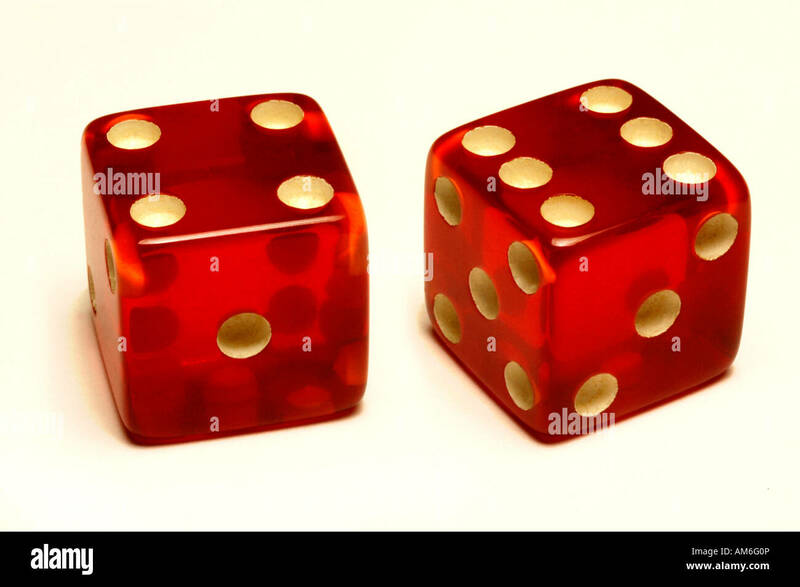 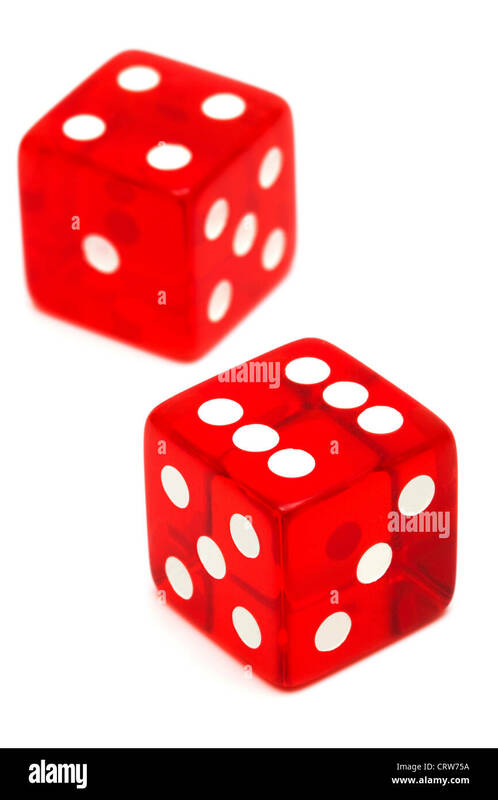 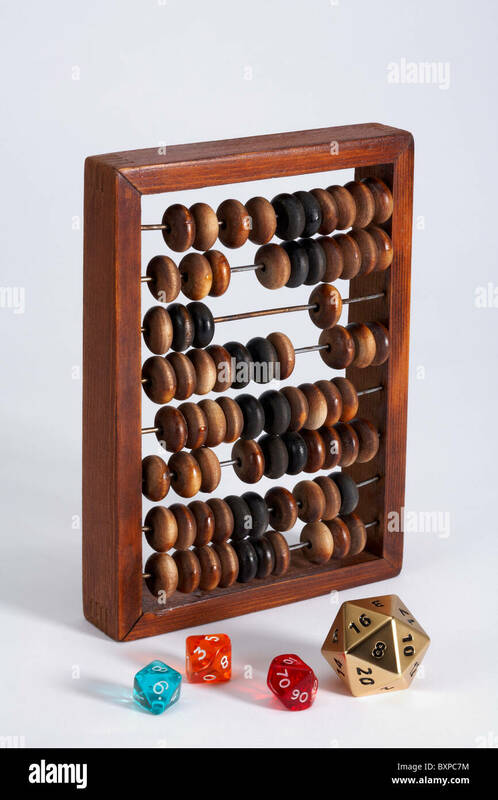 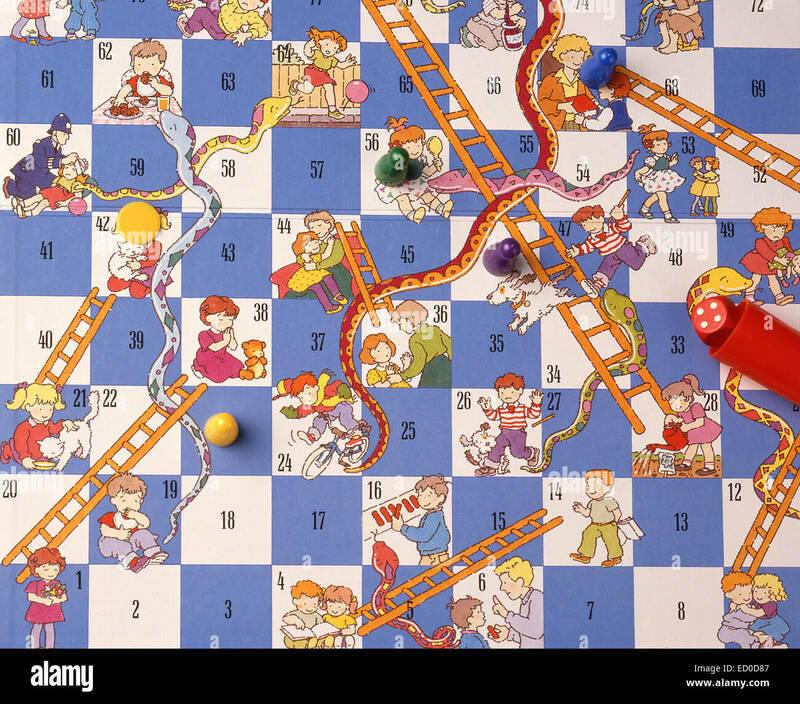 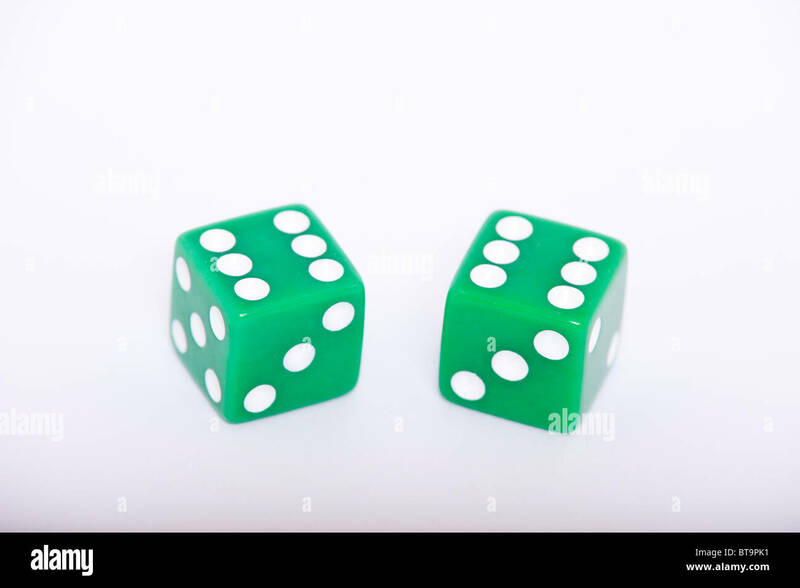 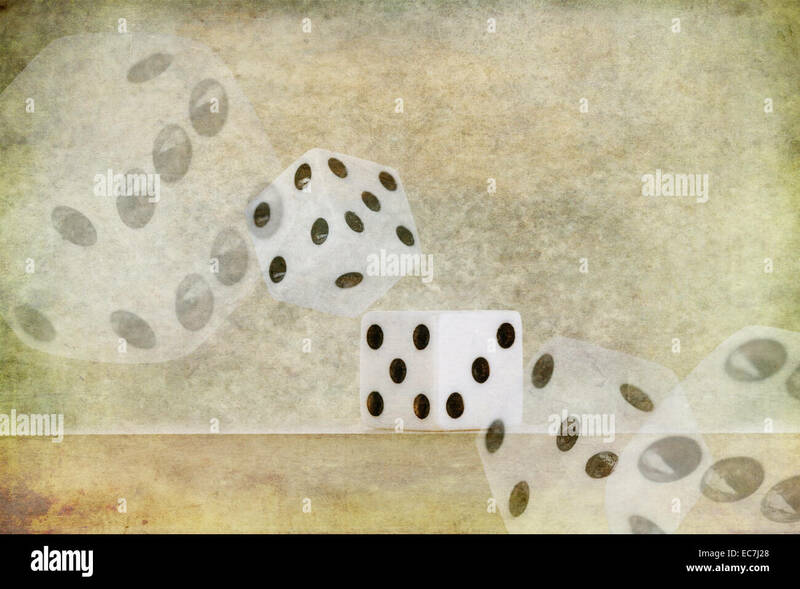 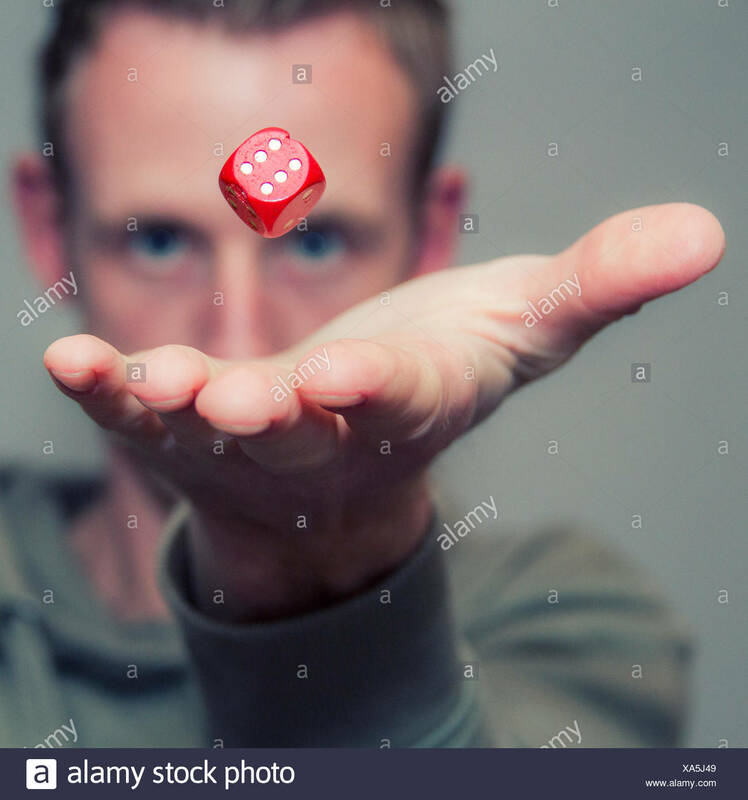 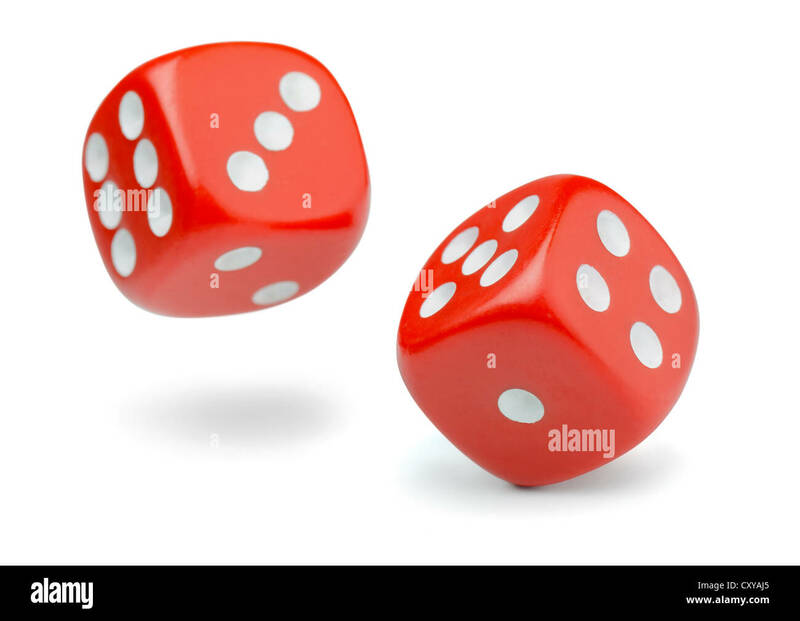 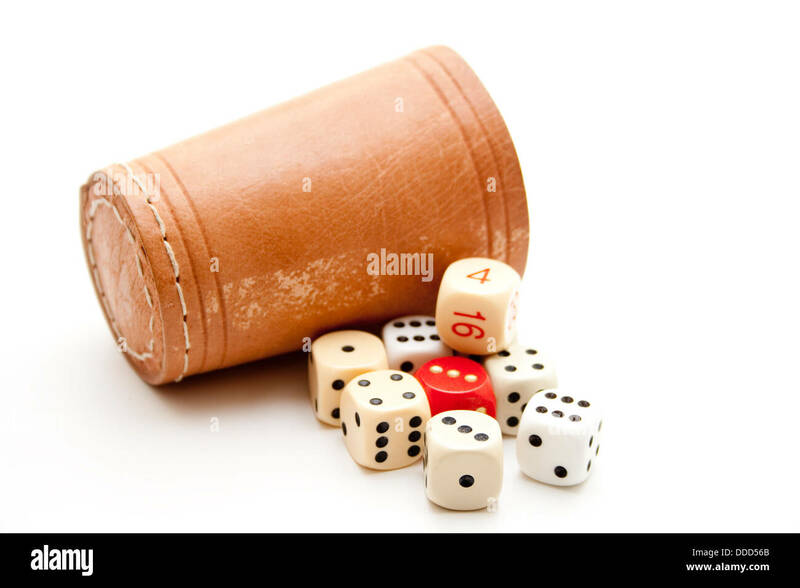 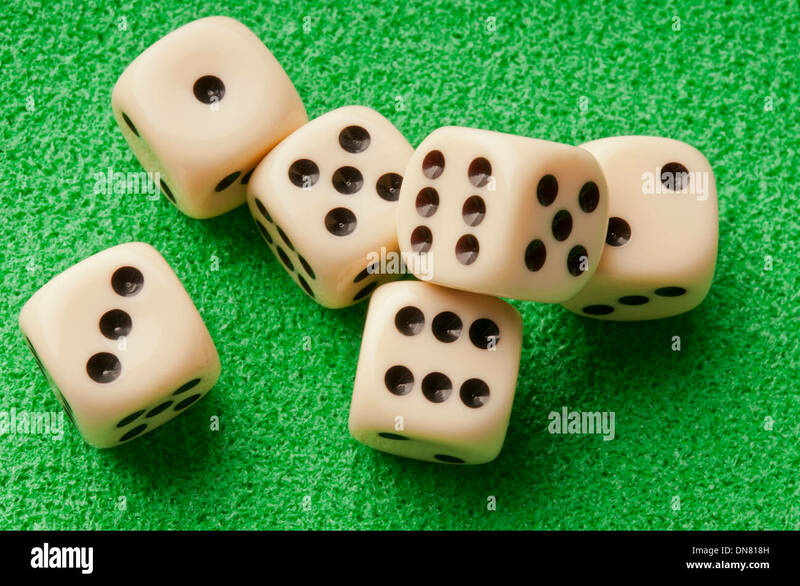 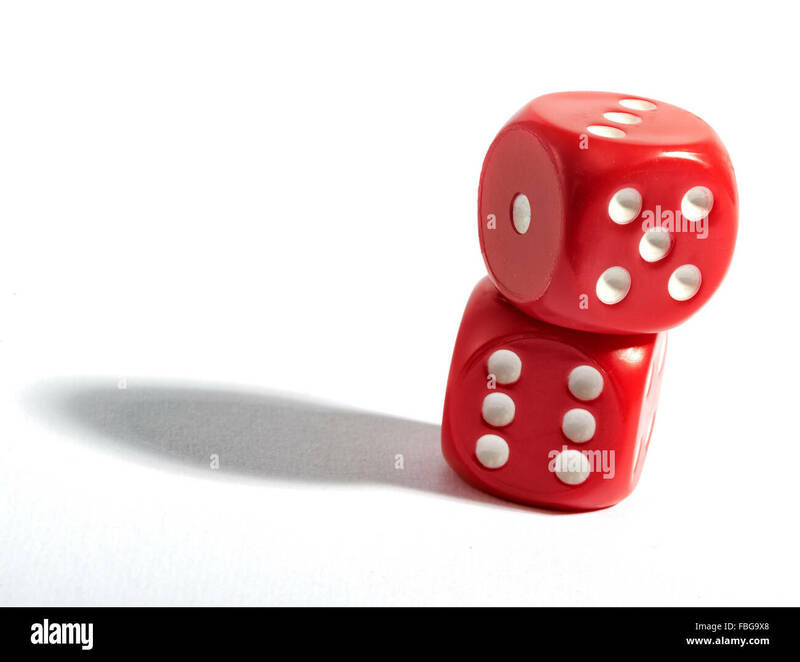 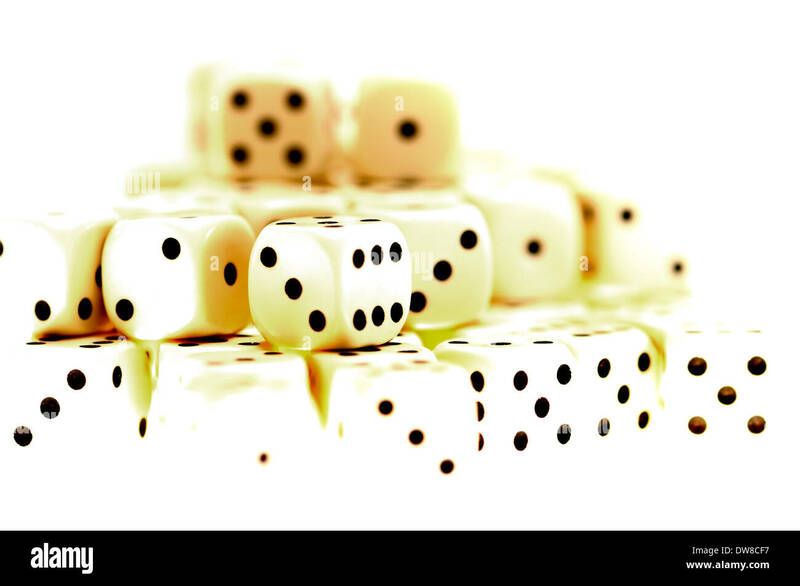 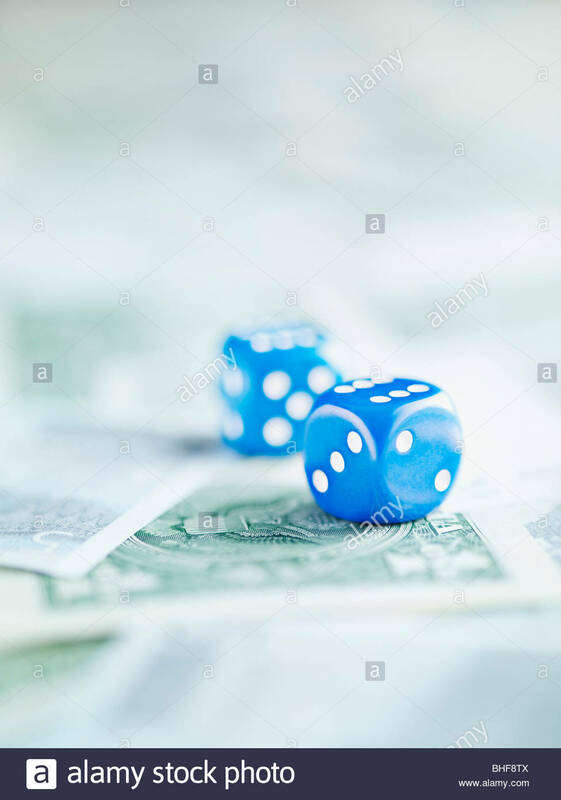 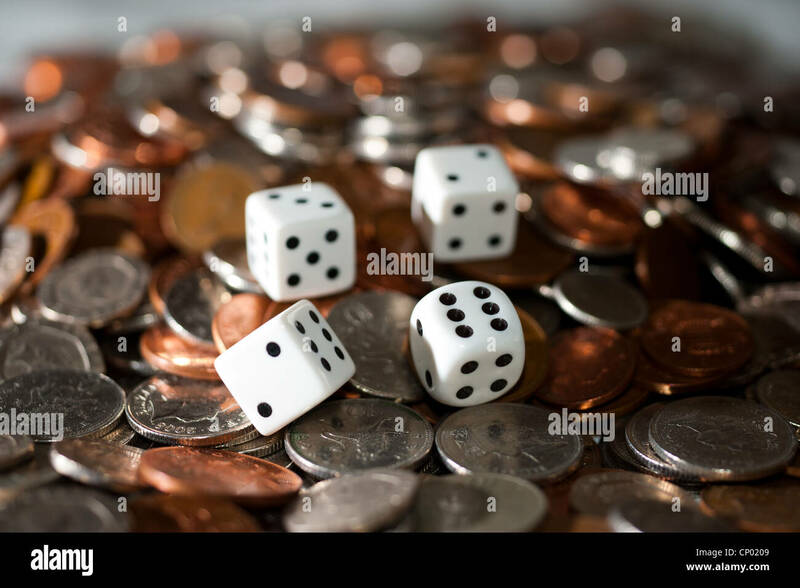 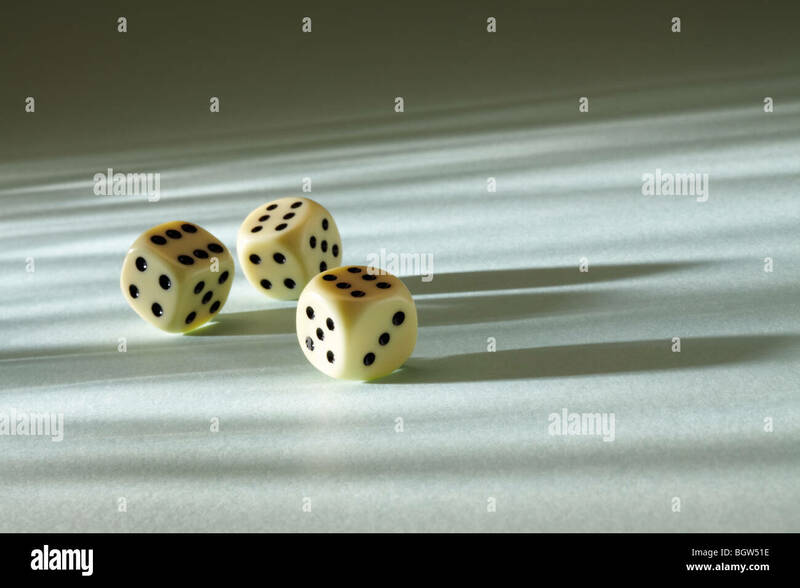 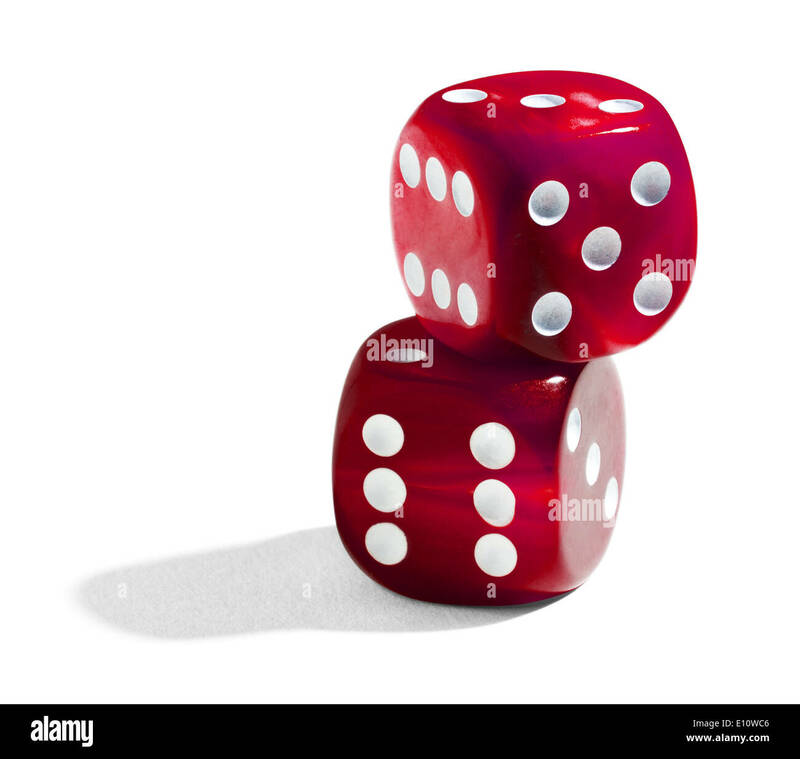 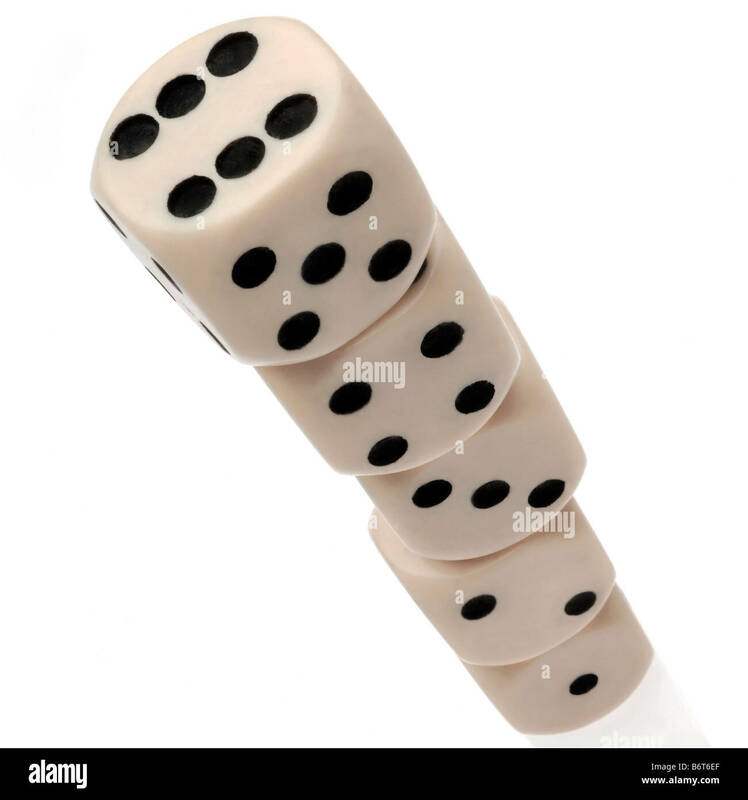 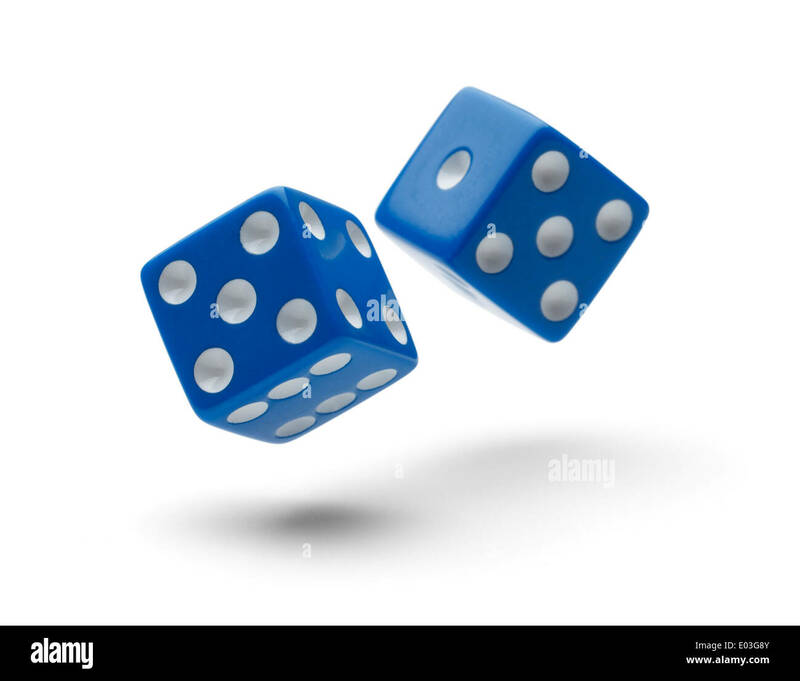 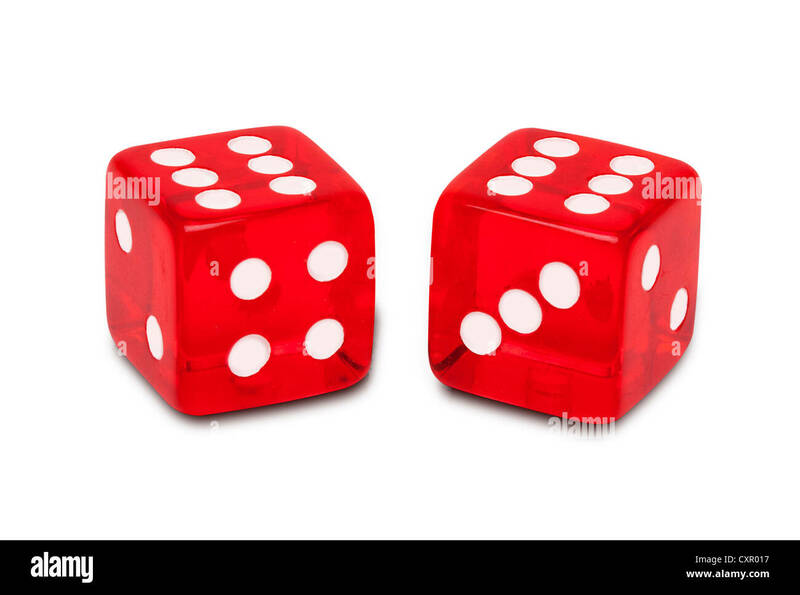 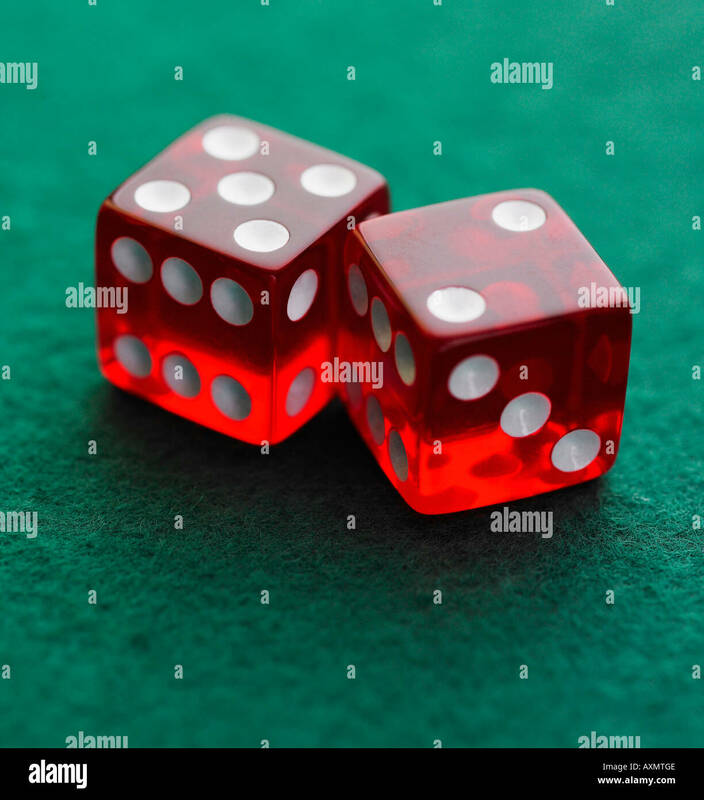 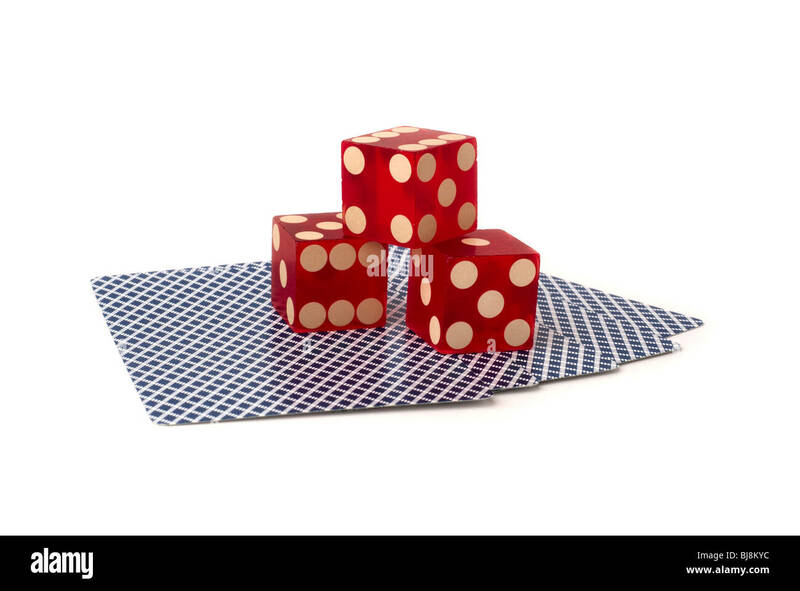 Two Dice Rolling through the Air Isolated on White Background with Shadows. 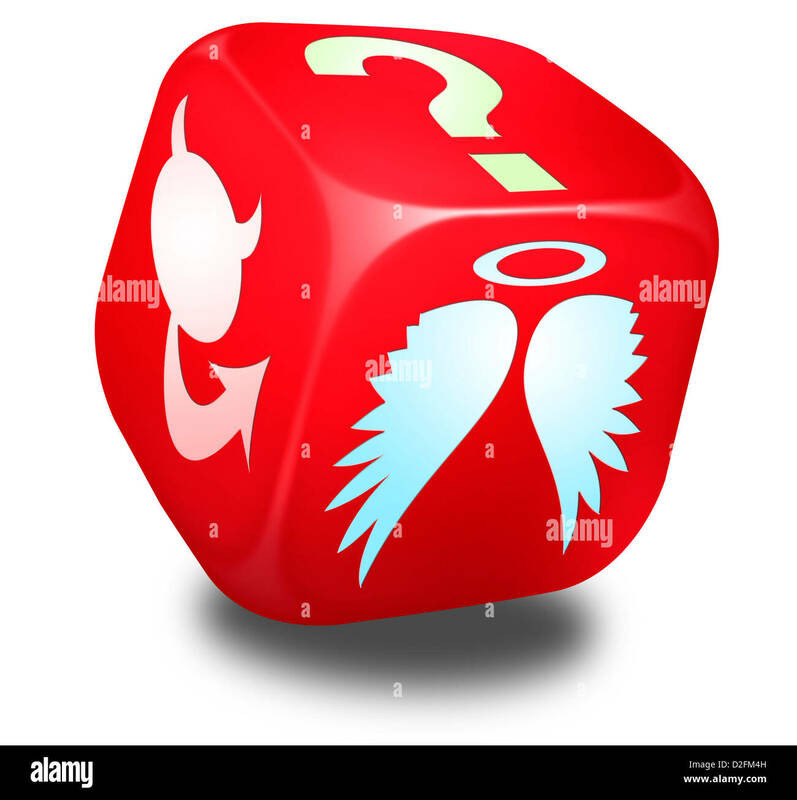 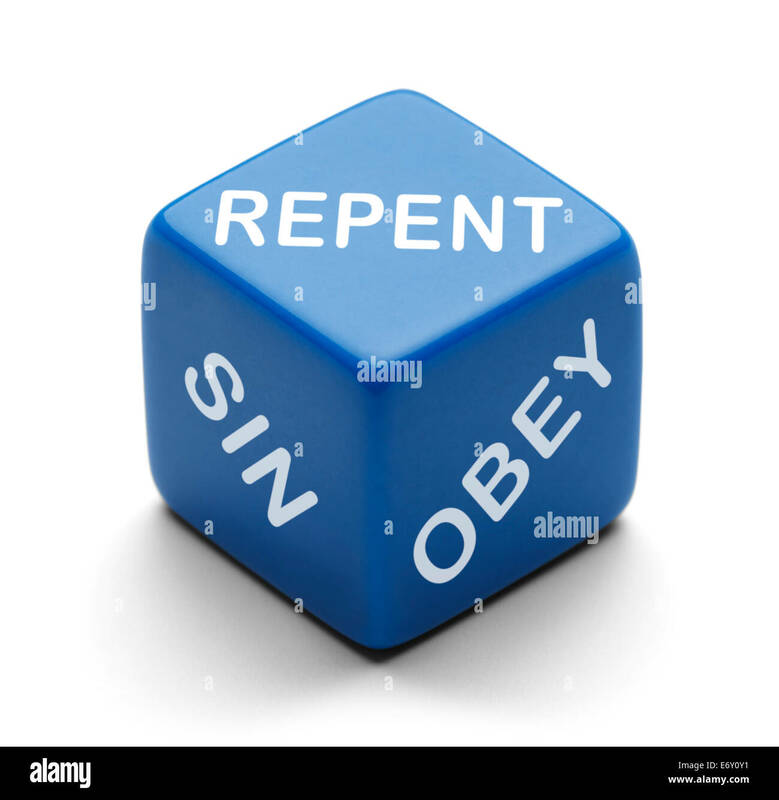 Blue Dice with Repent Sin and Obey on it Isolated on a White Background. 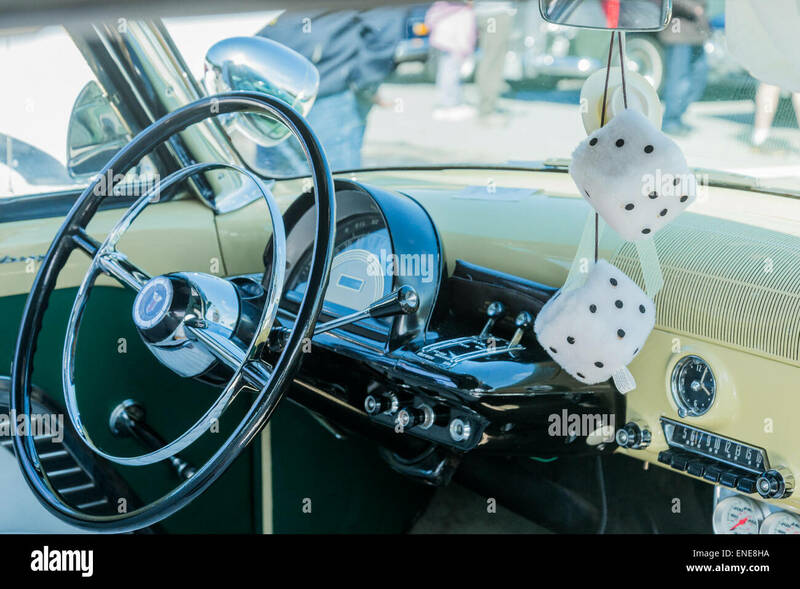 Fuzzy dice hanging from mirror of classic automobile. 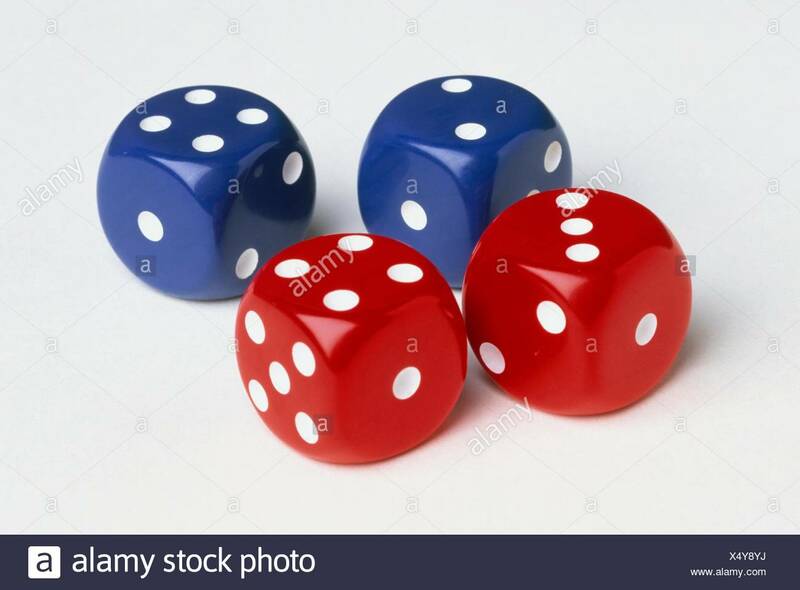 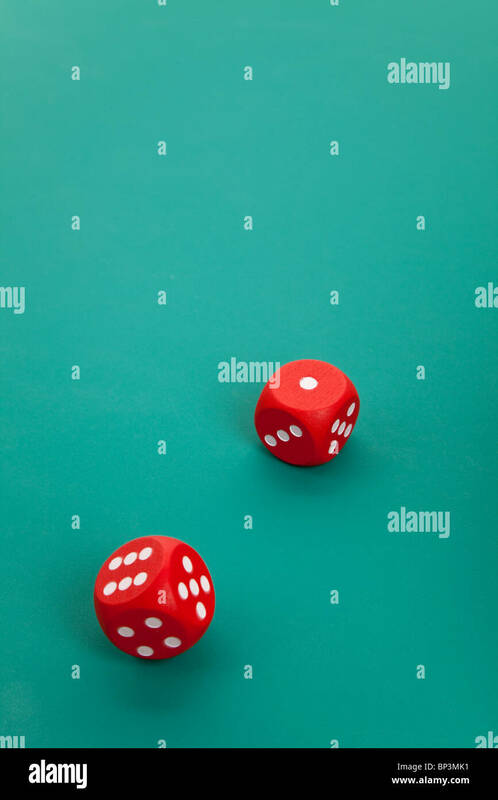 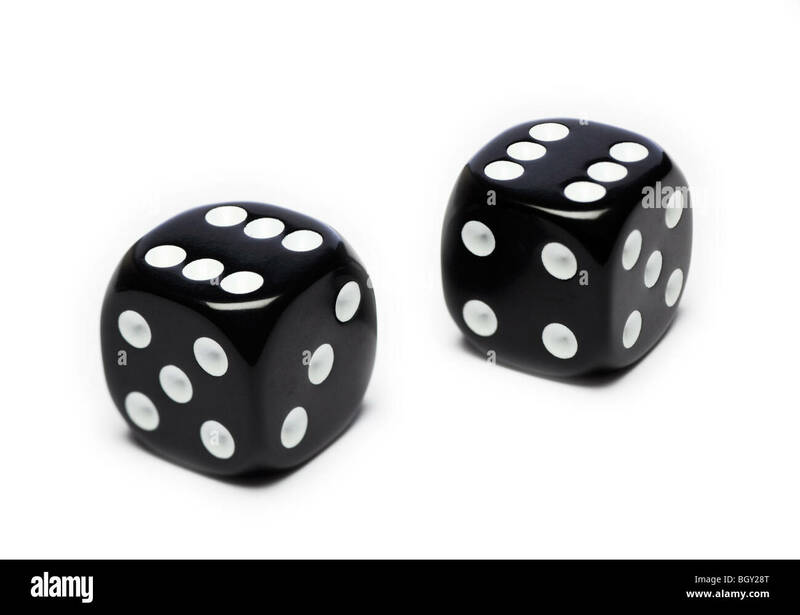 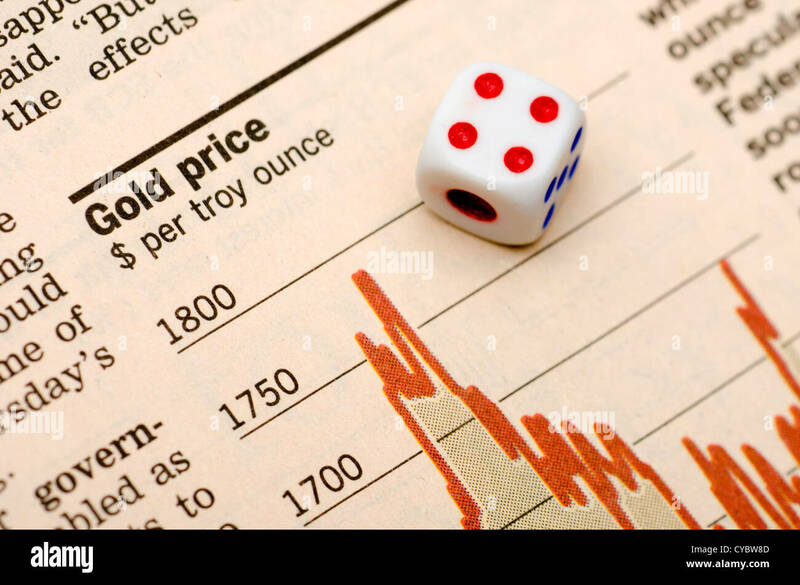 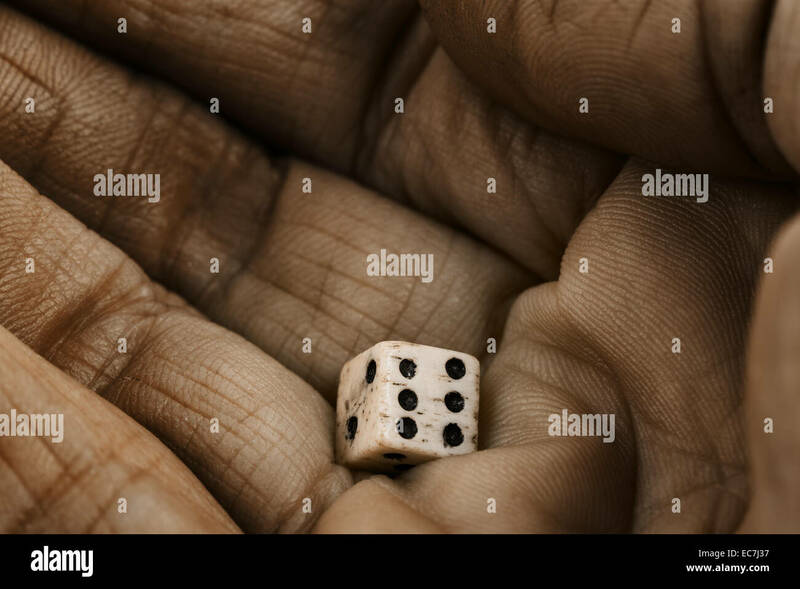 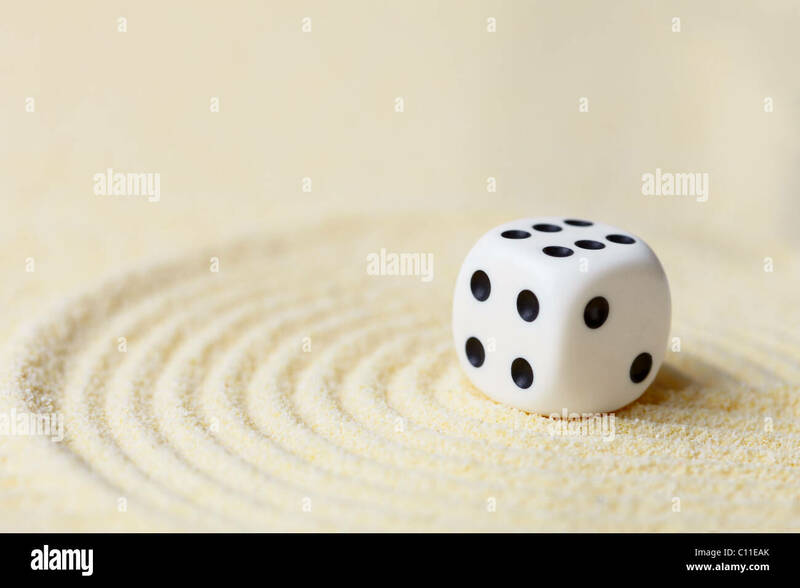 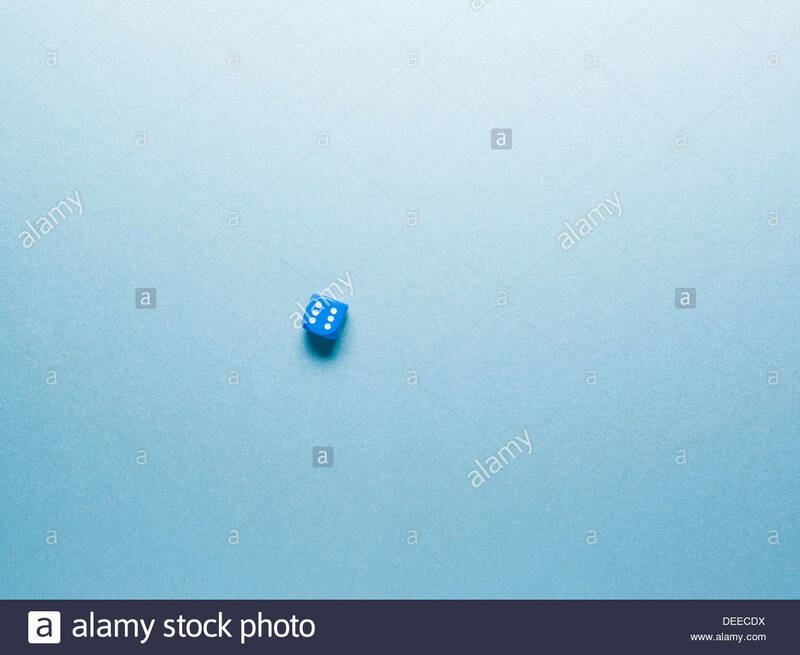 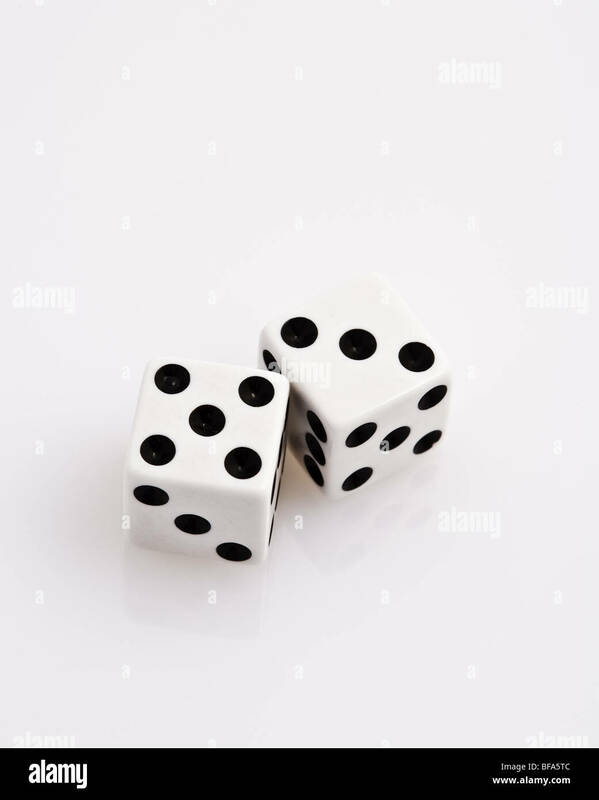 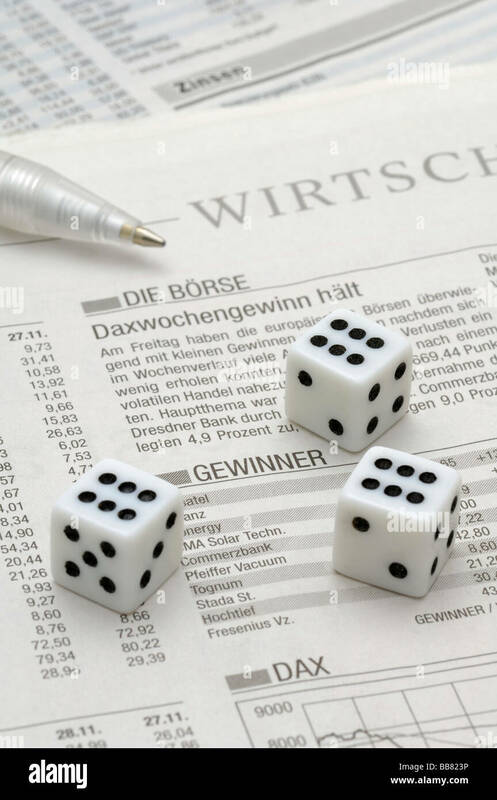 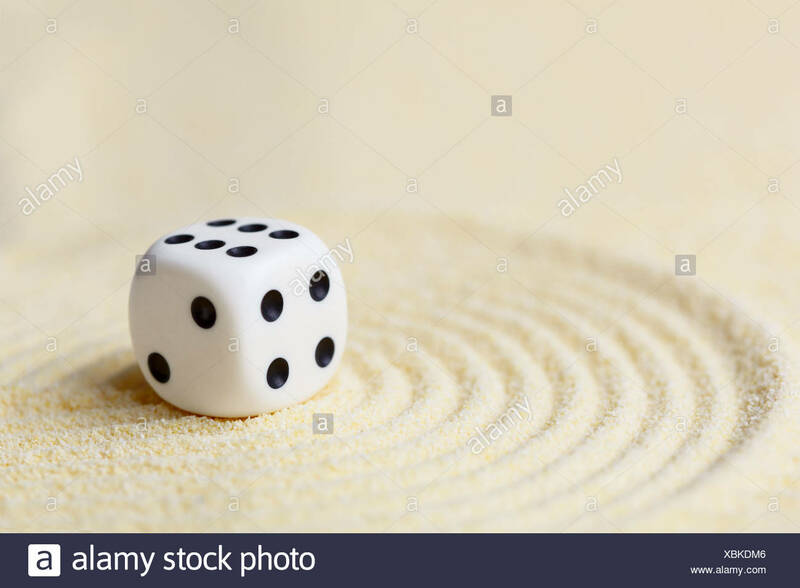 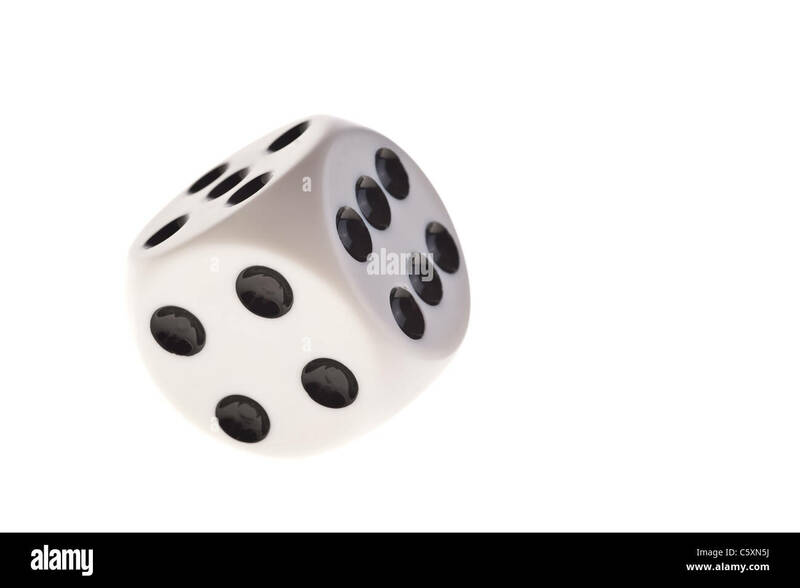 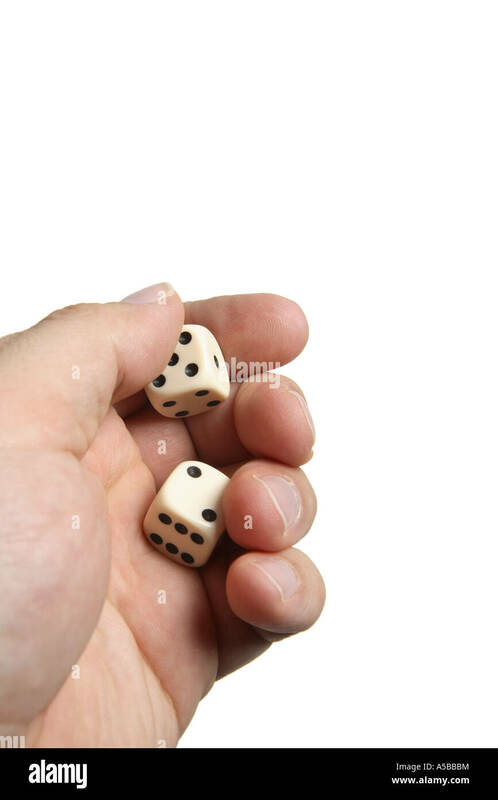 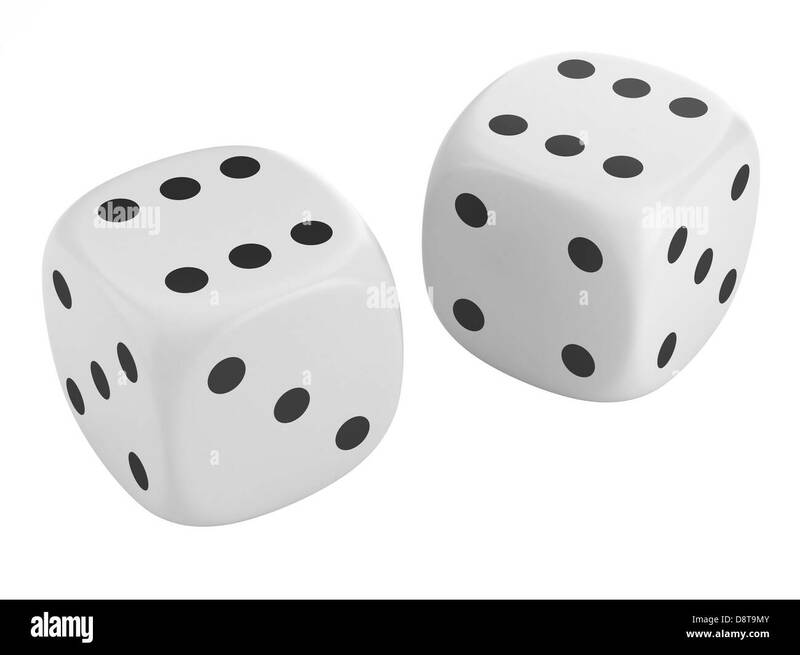 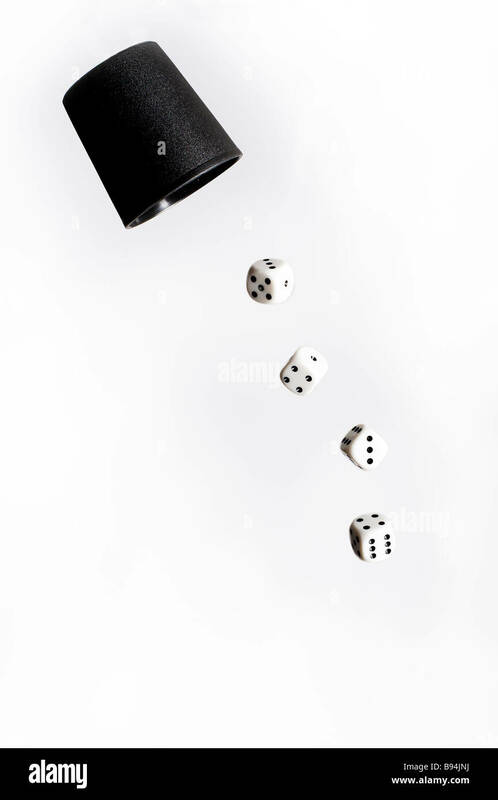 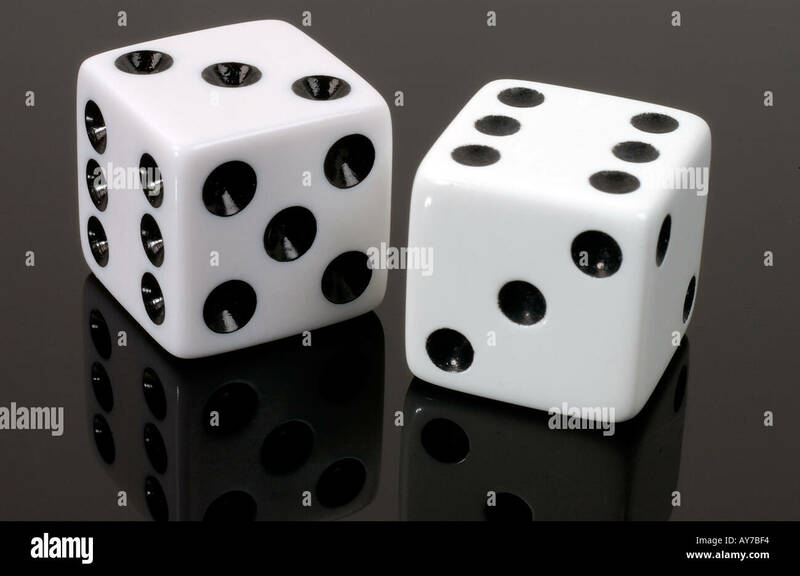 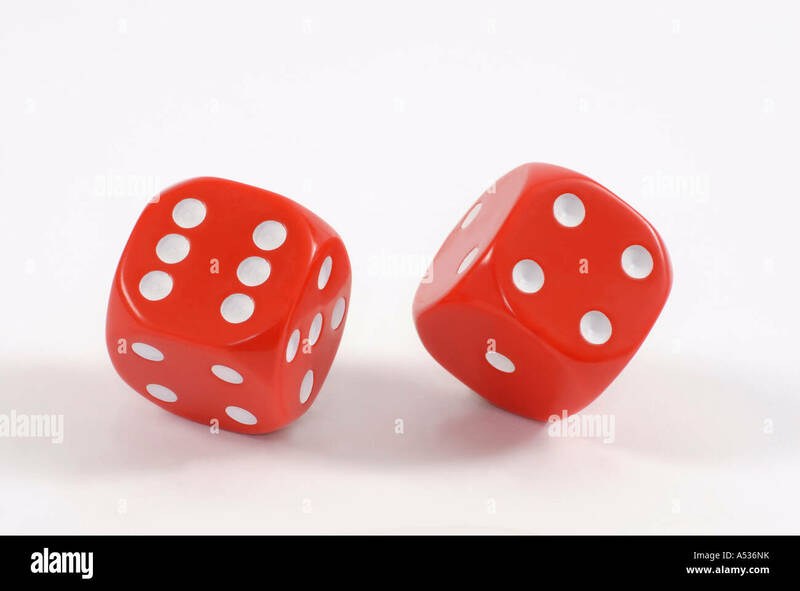 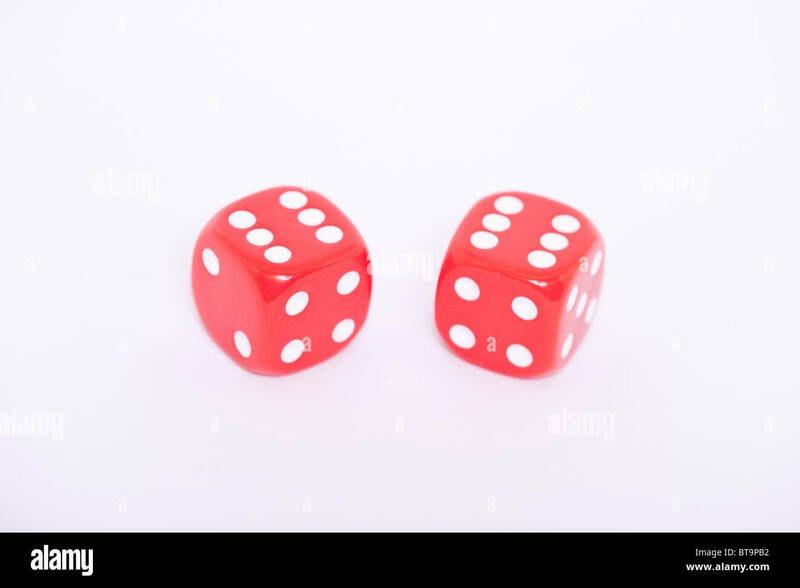 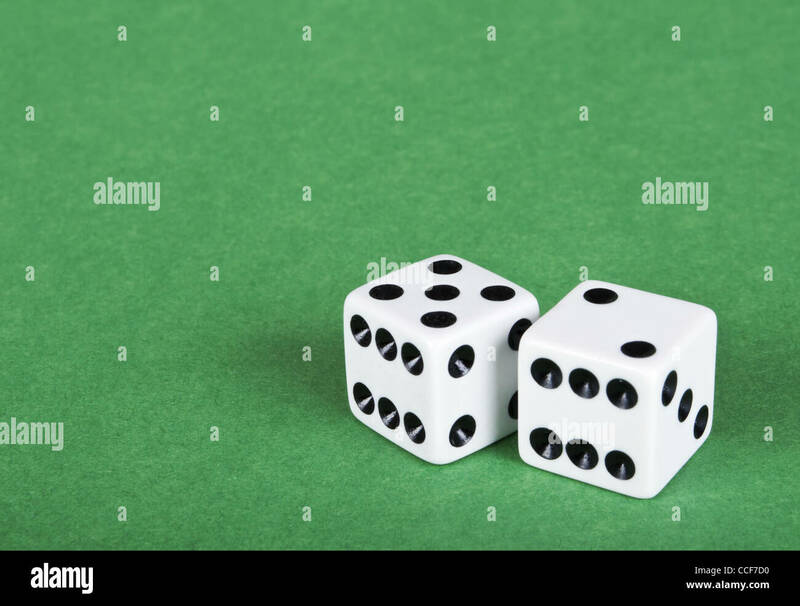 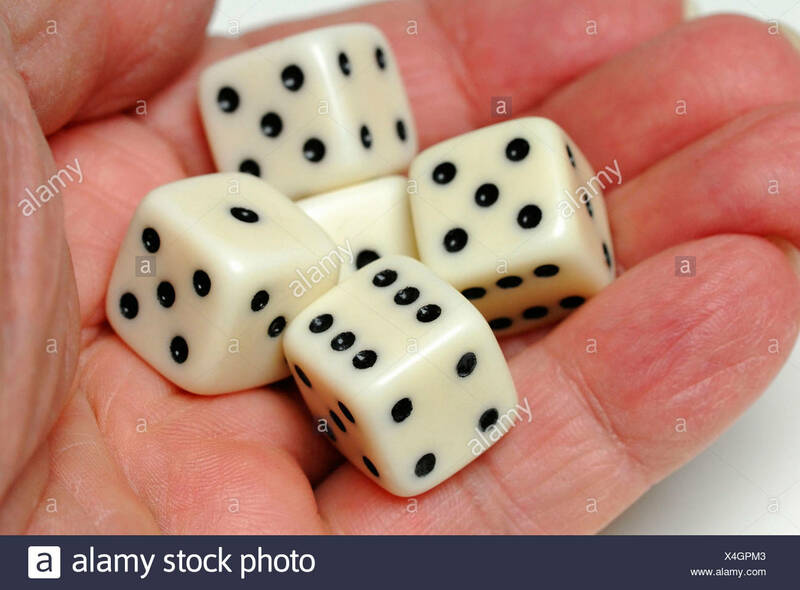 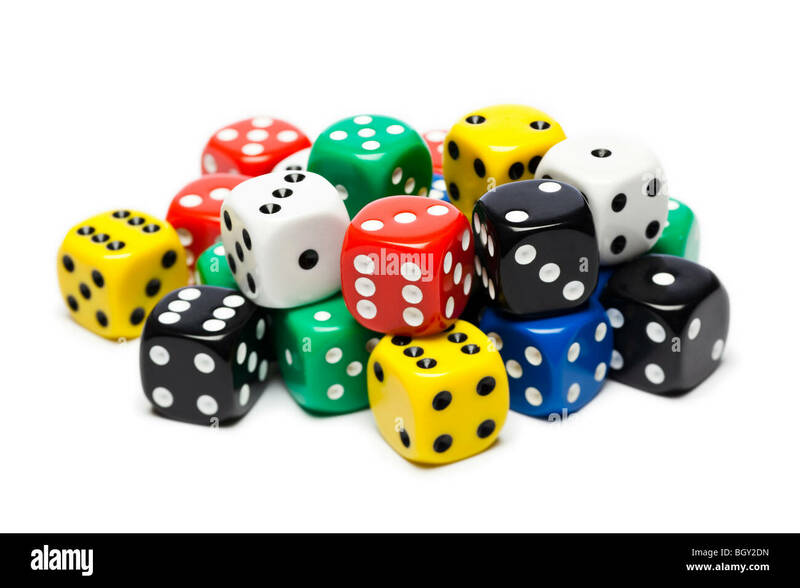 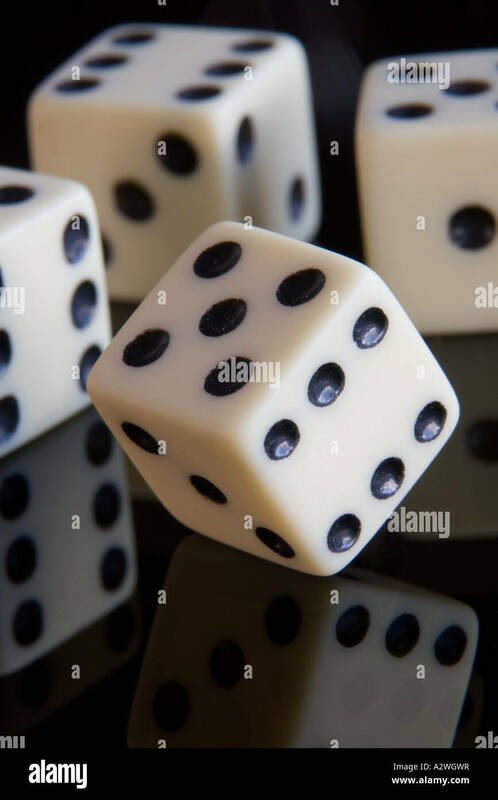 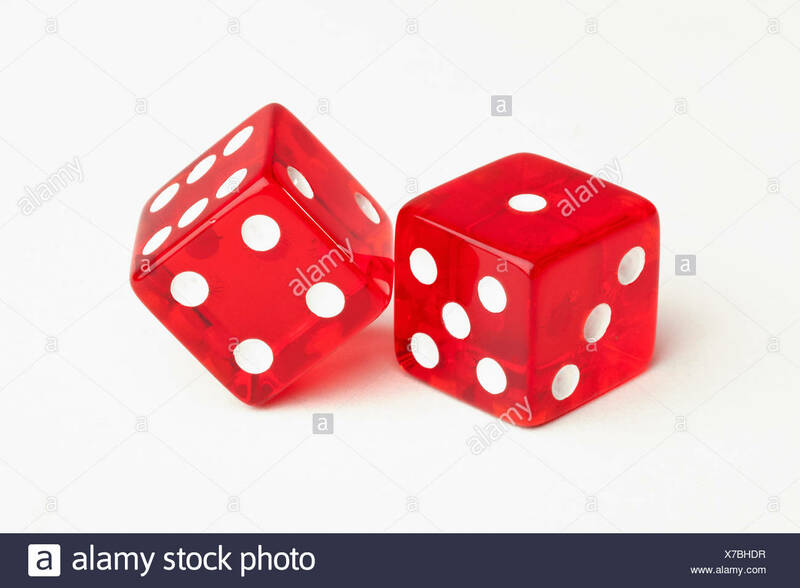 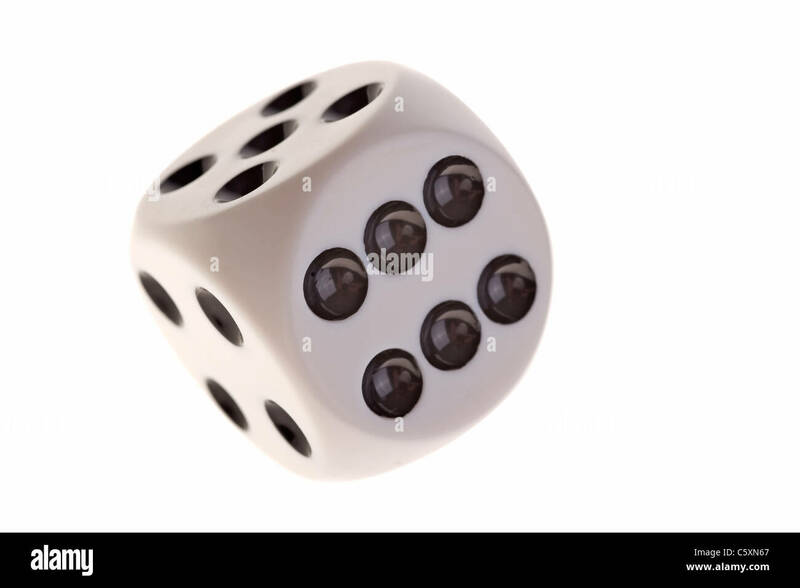 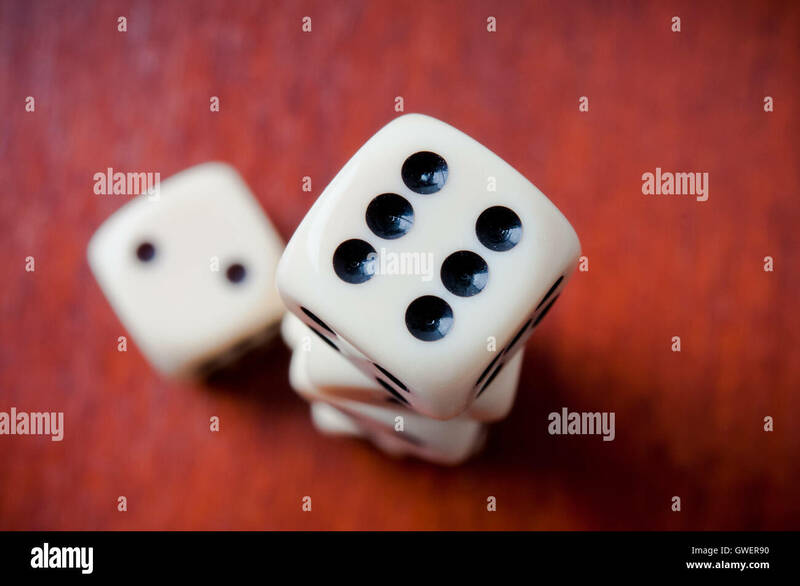 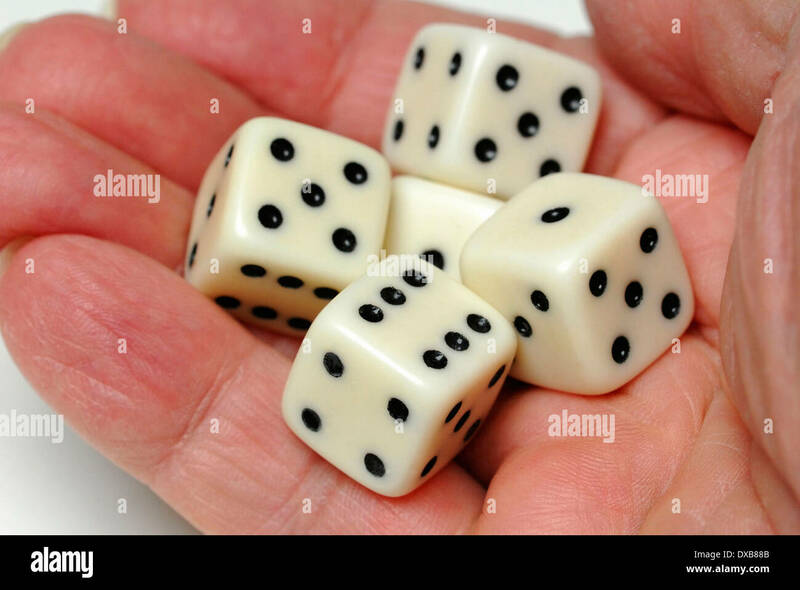 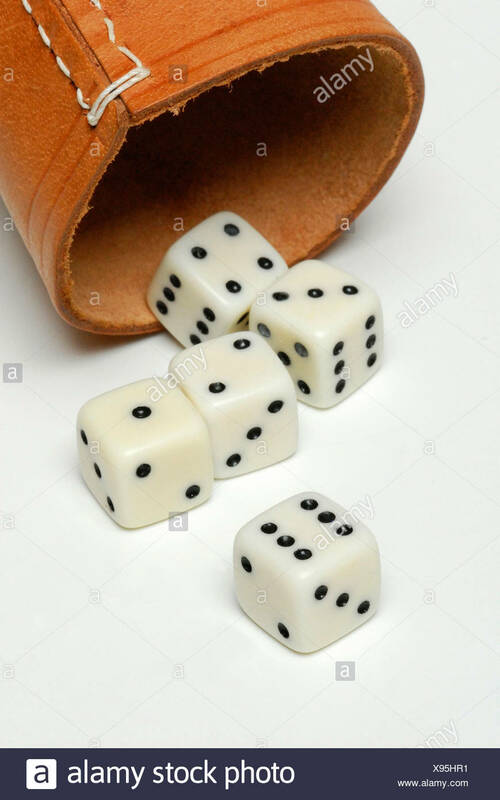 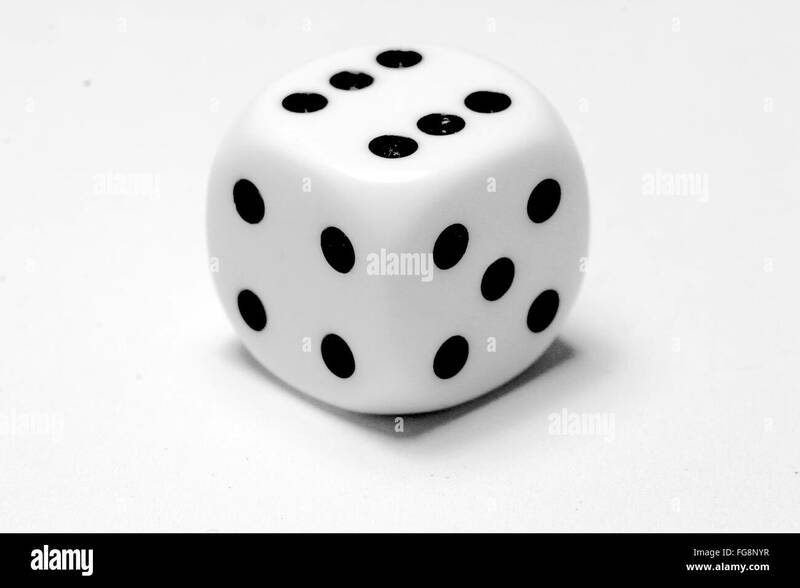 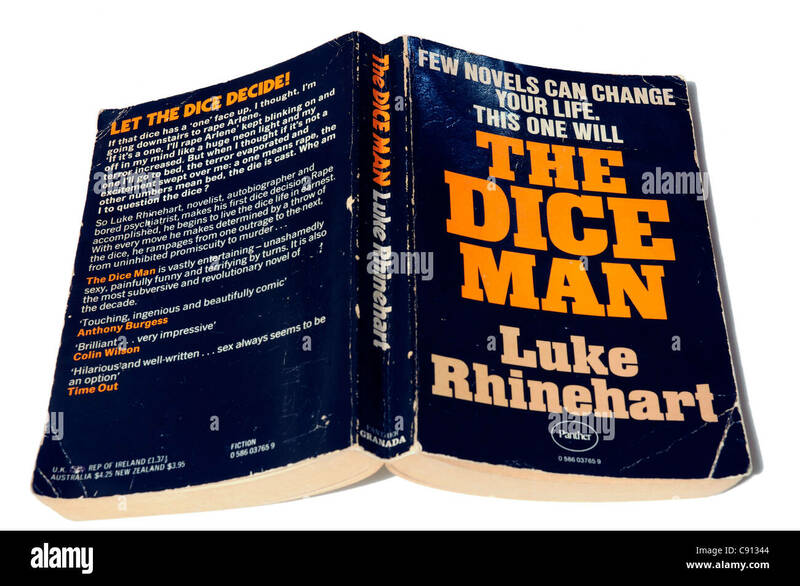 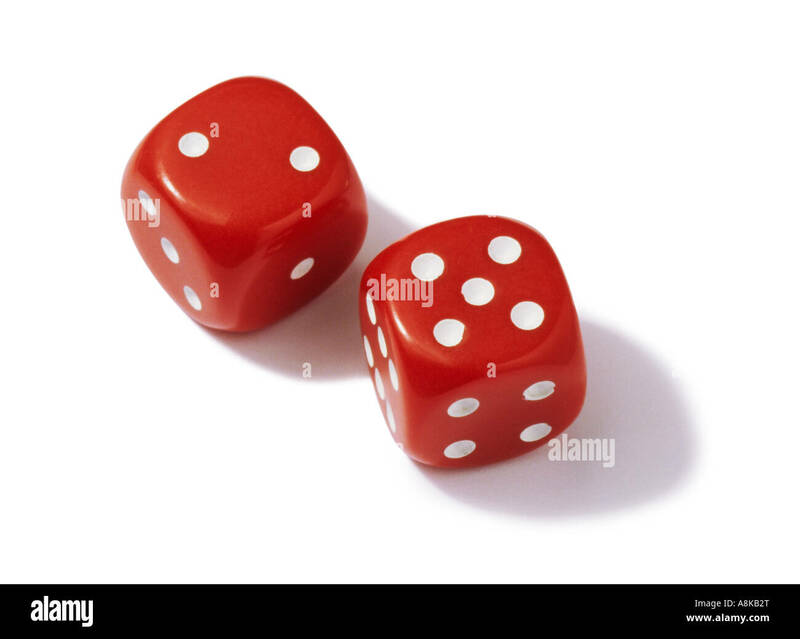 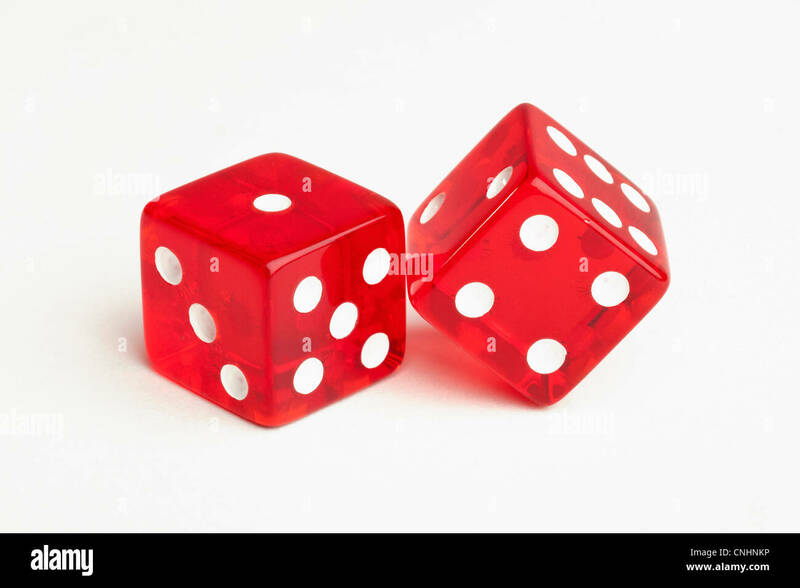 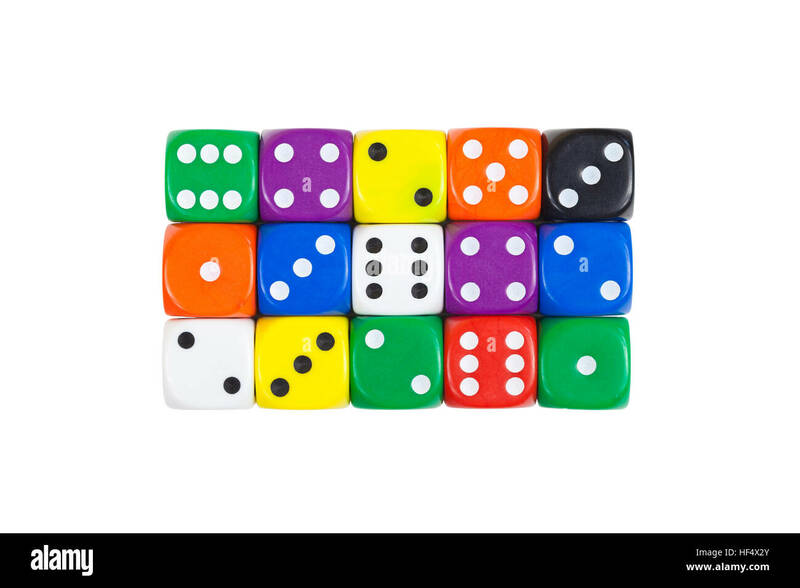 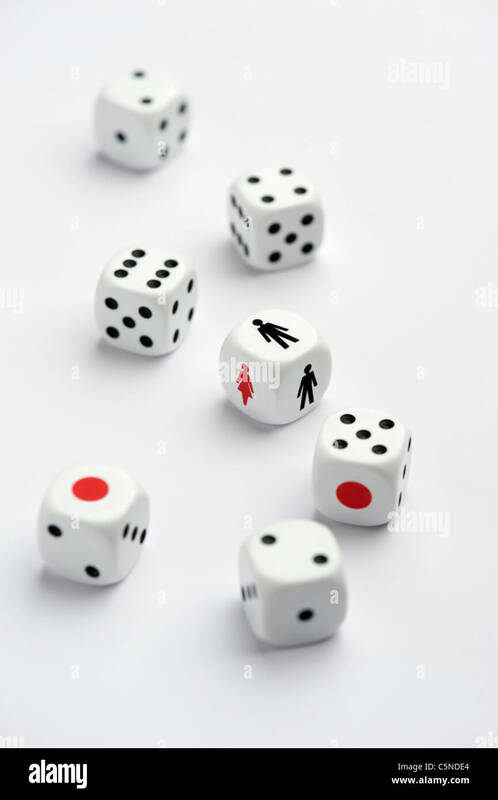 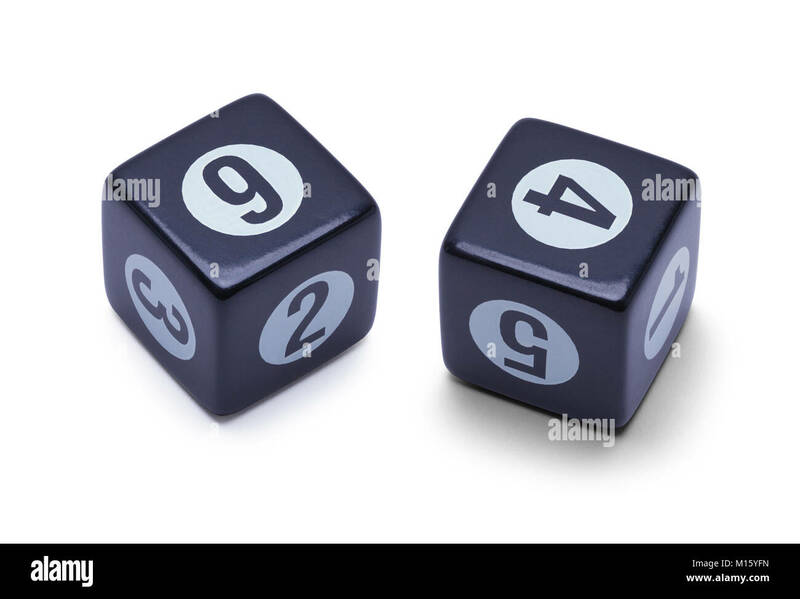 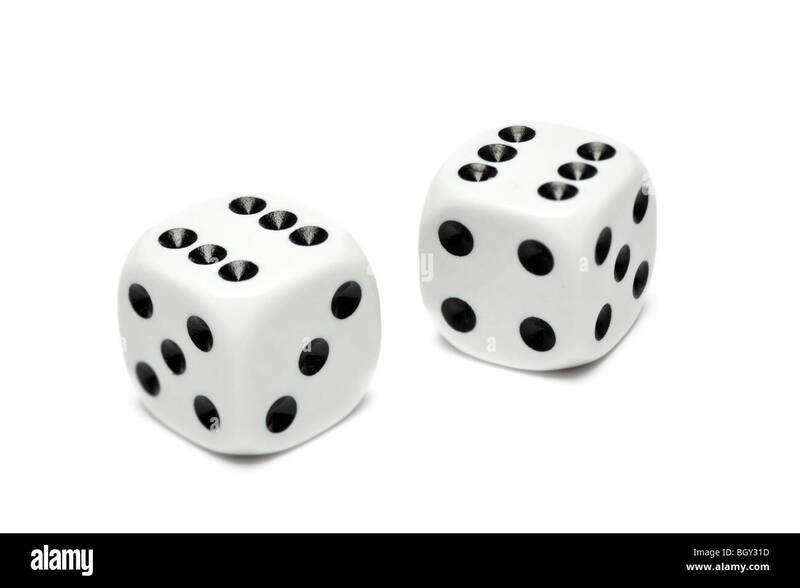 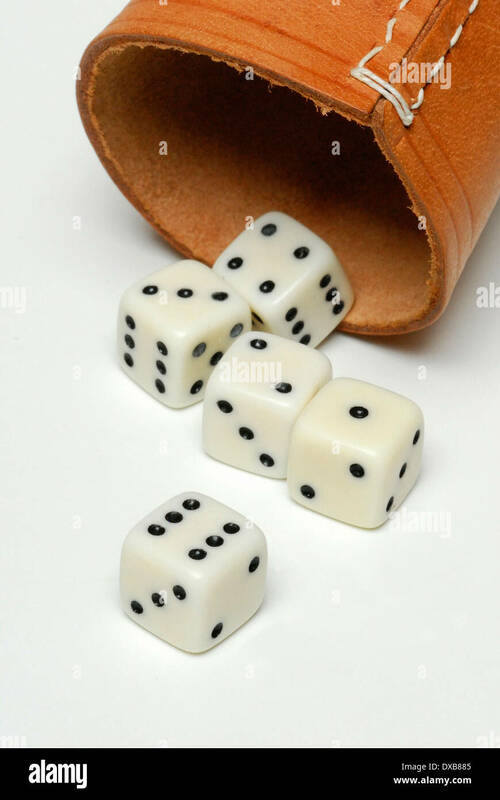 Two Black Dice Isolated on a White Background. 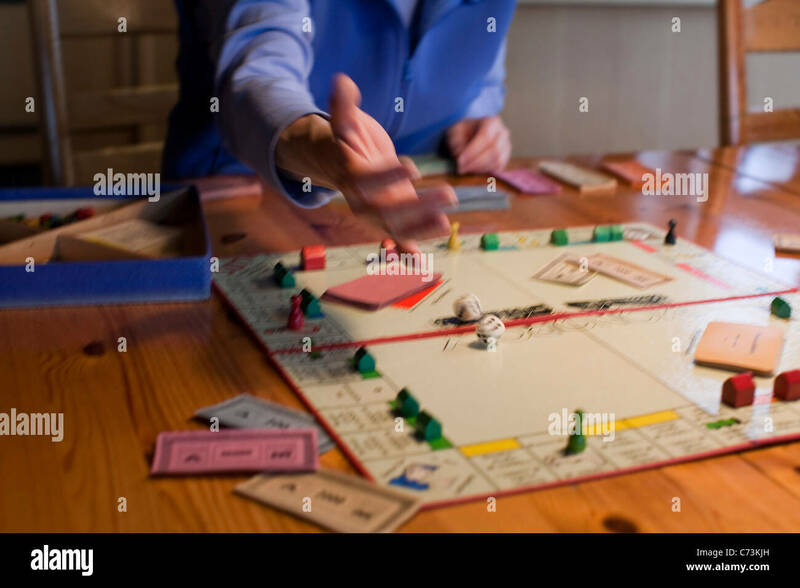 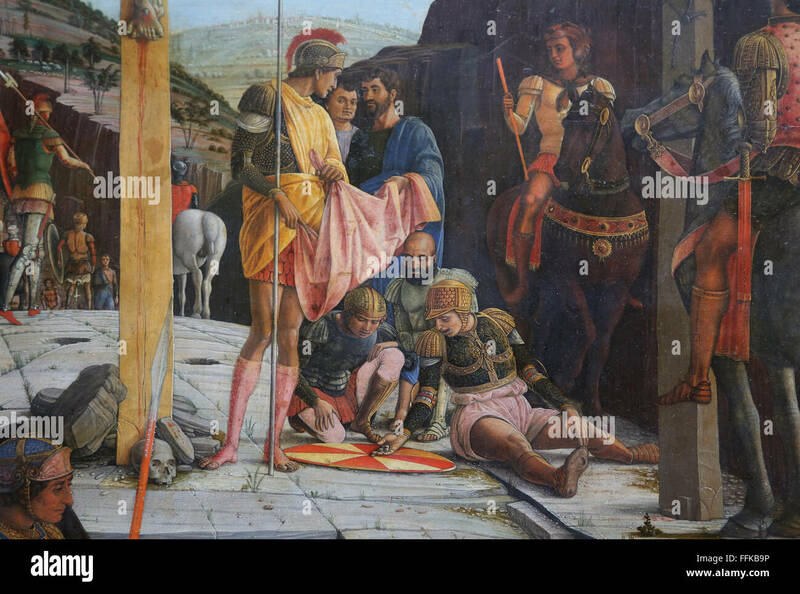 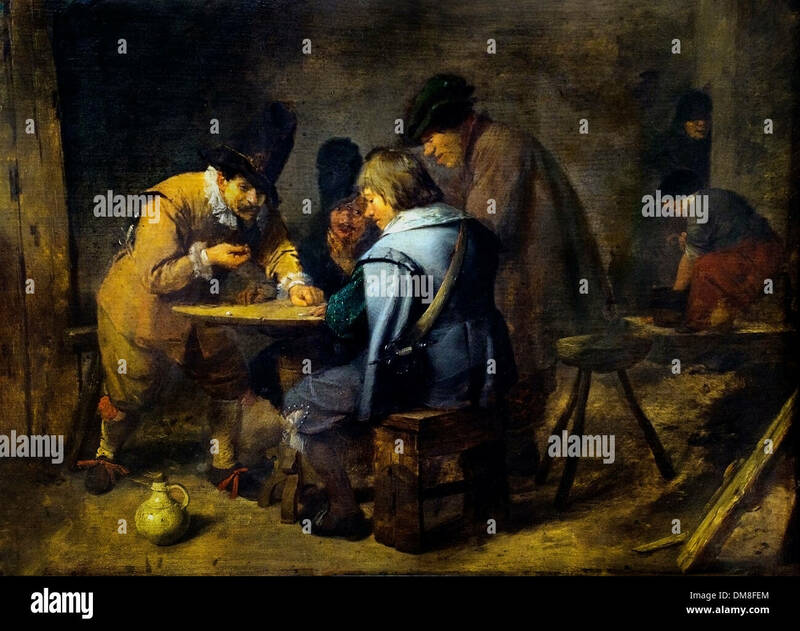 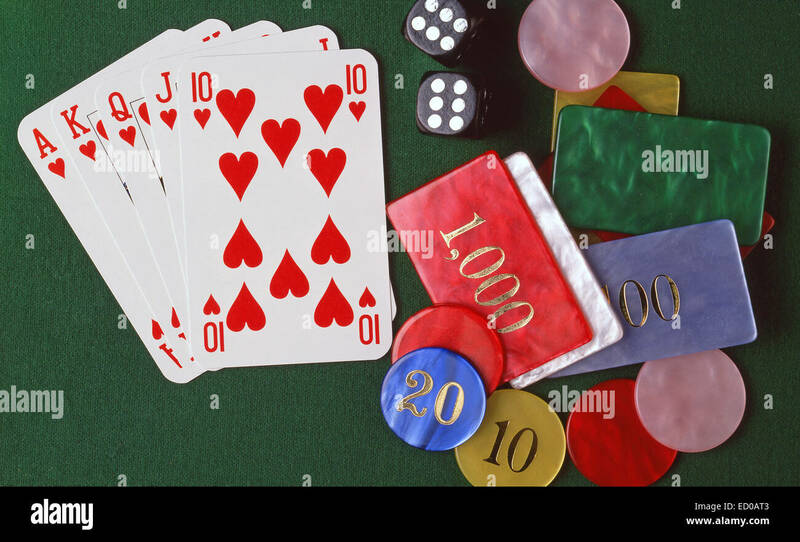 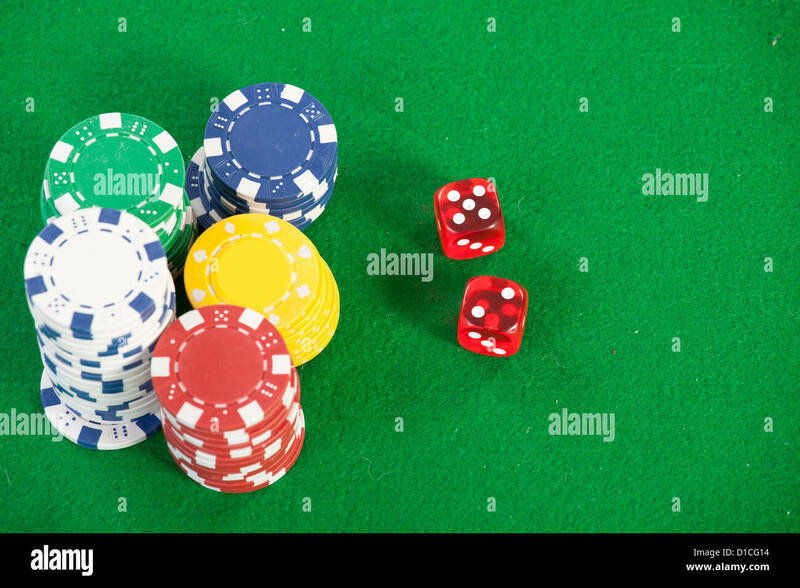 Gambling table with cards, dice and chips. 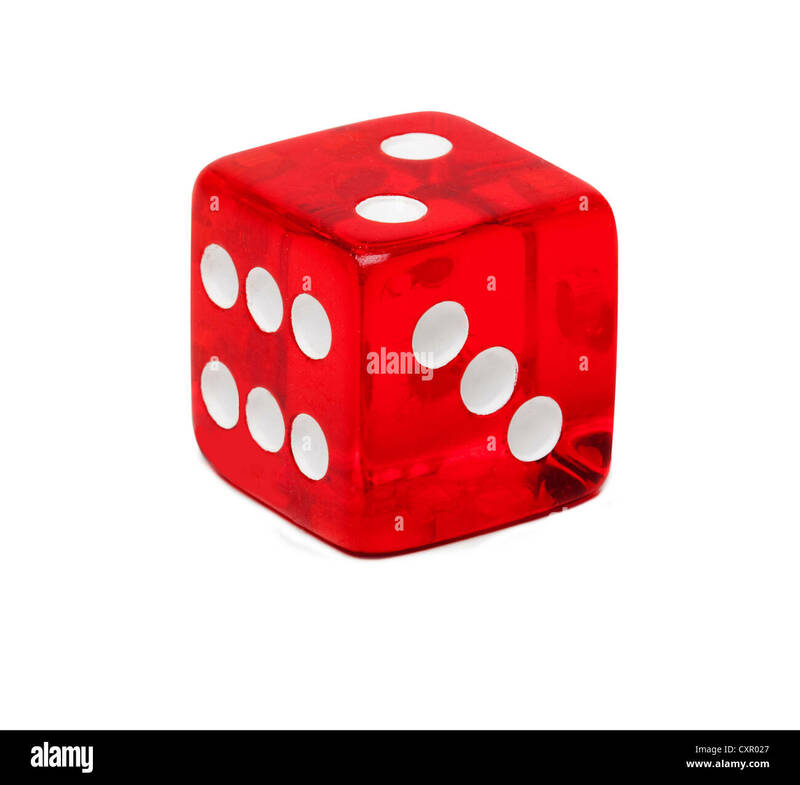 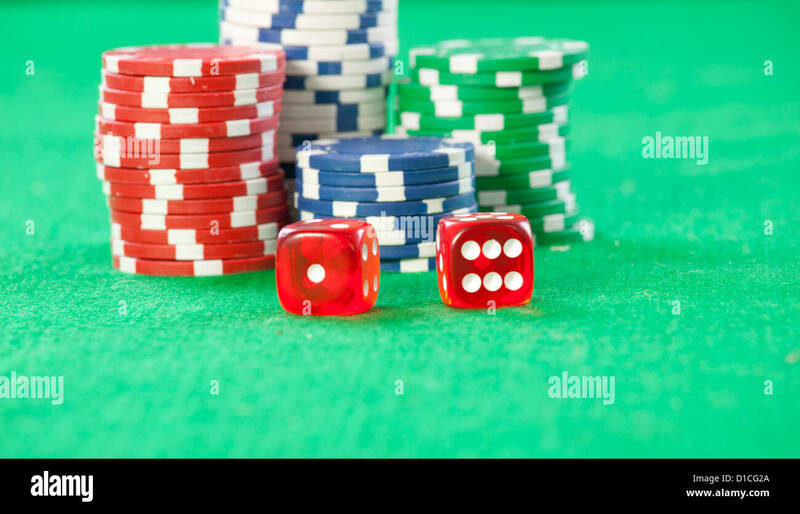 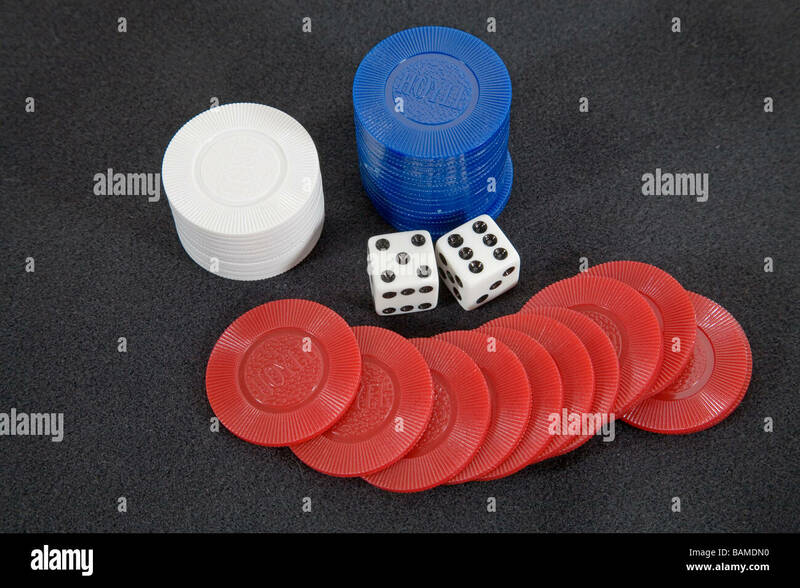 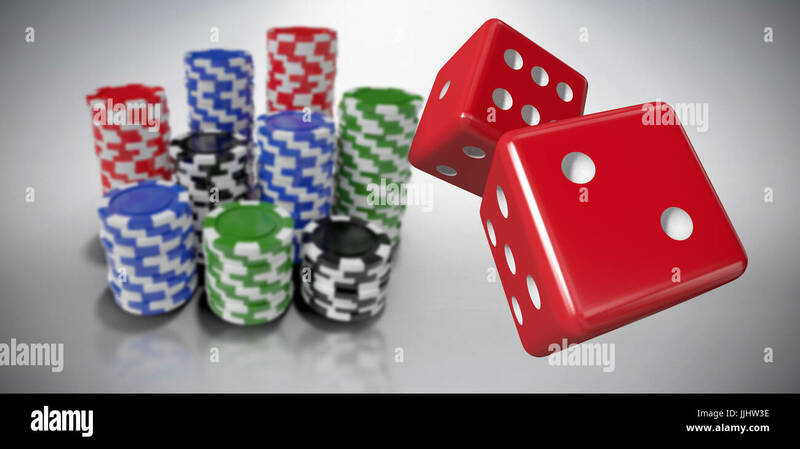 Red Casino Gambling Dice Isolated on White Background. 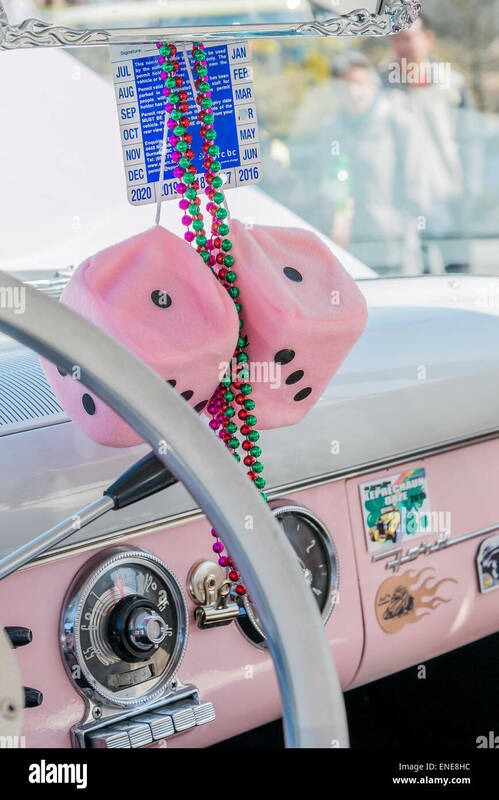 Fuzzy dice hanging from rear view mirror of classic automobile. 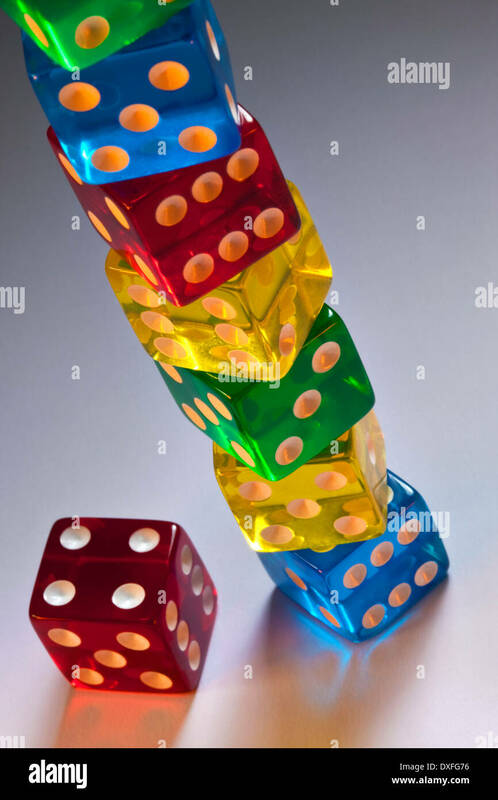 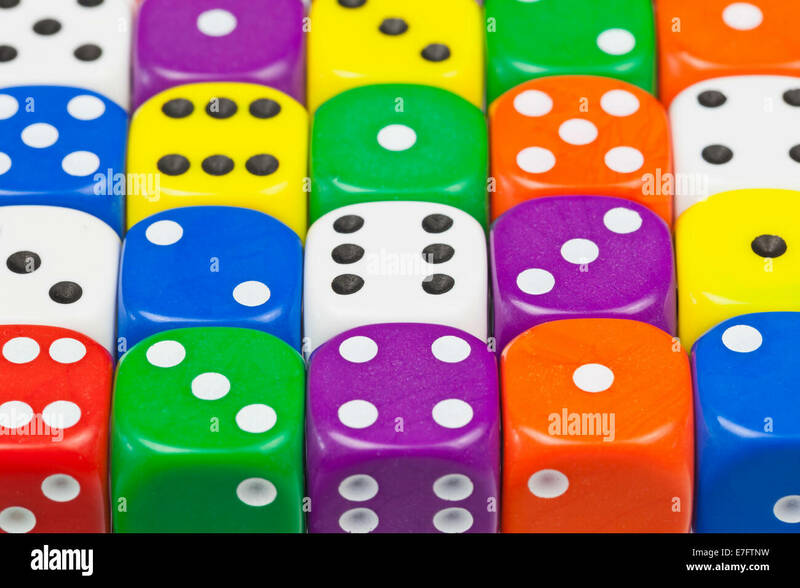 A stack of colored Casino dice. 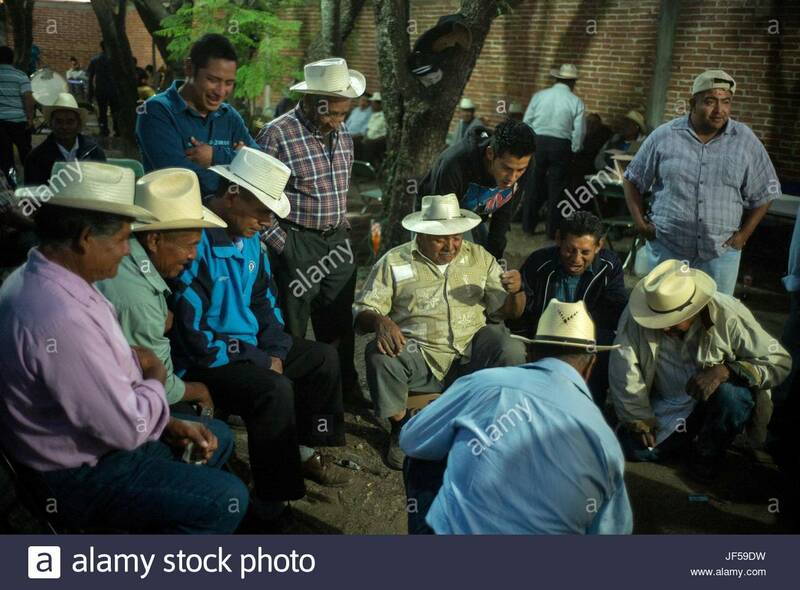 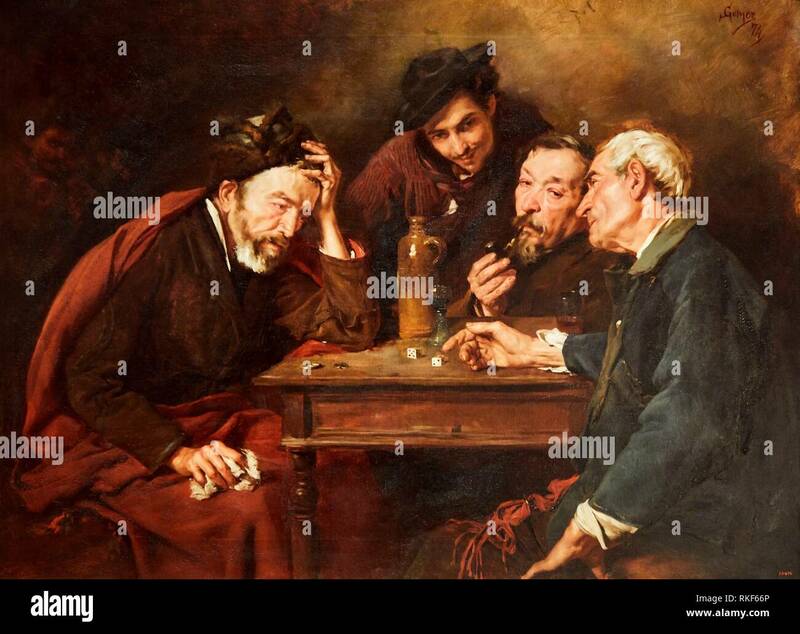 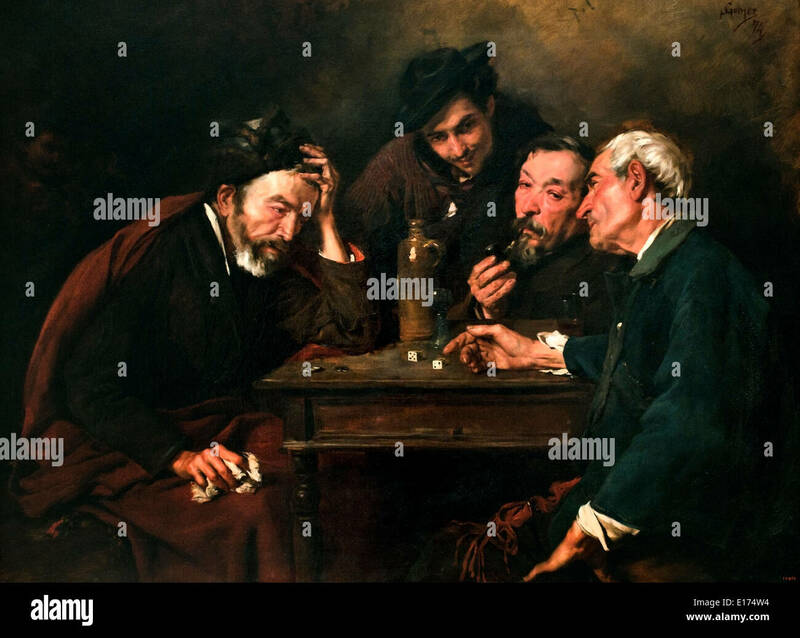 Men play dice in a cemetery during the Day of the Dead celebration.